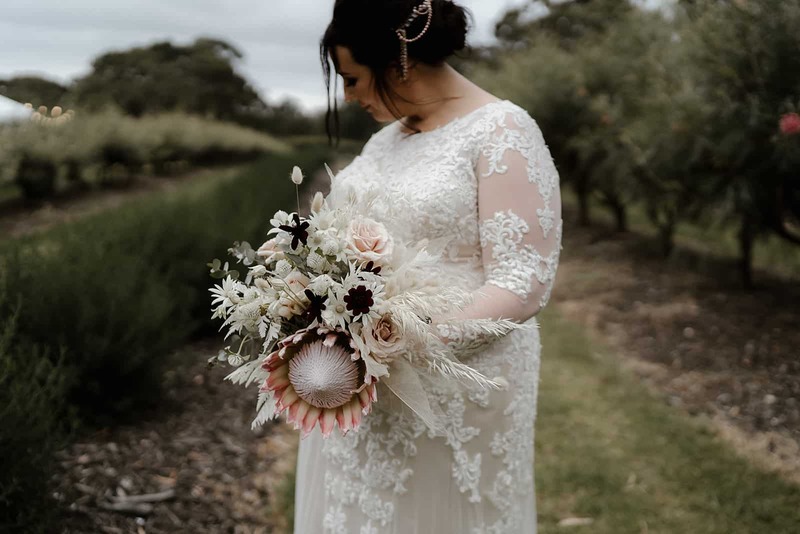 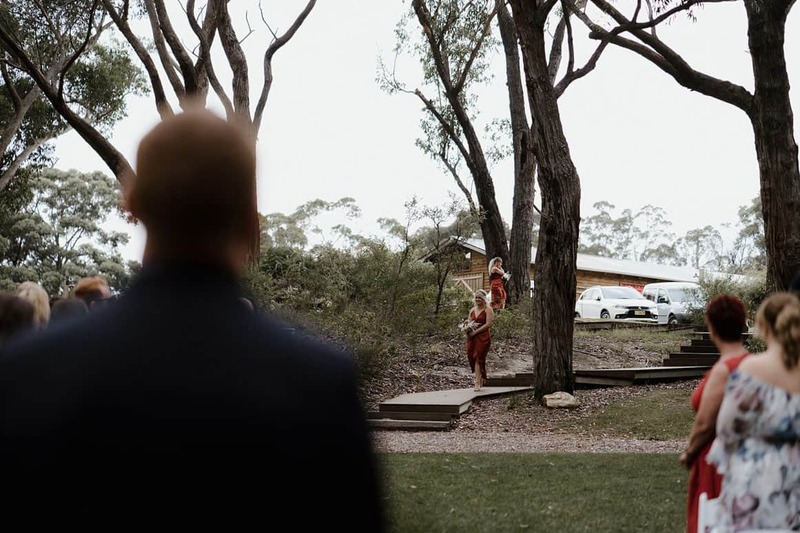 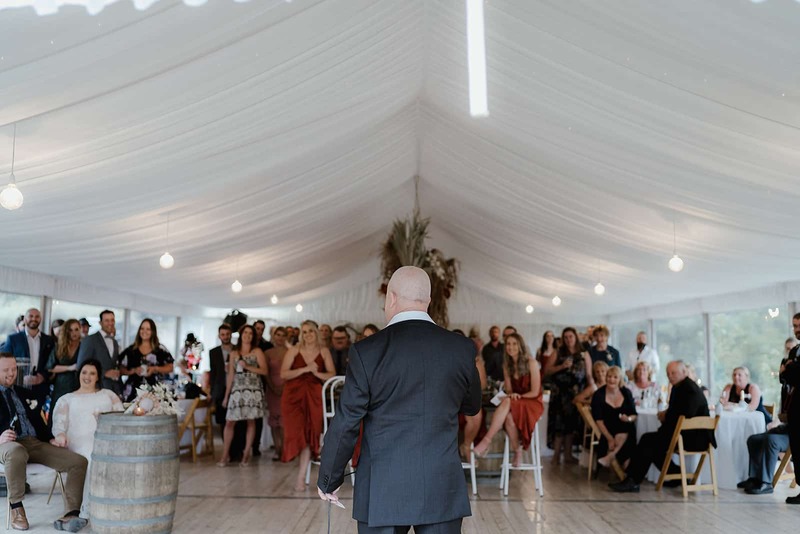 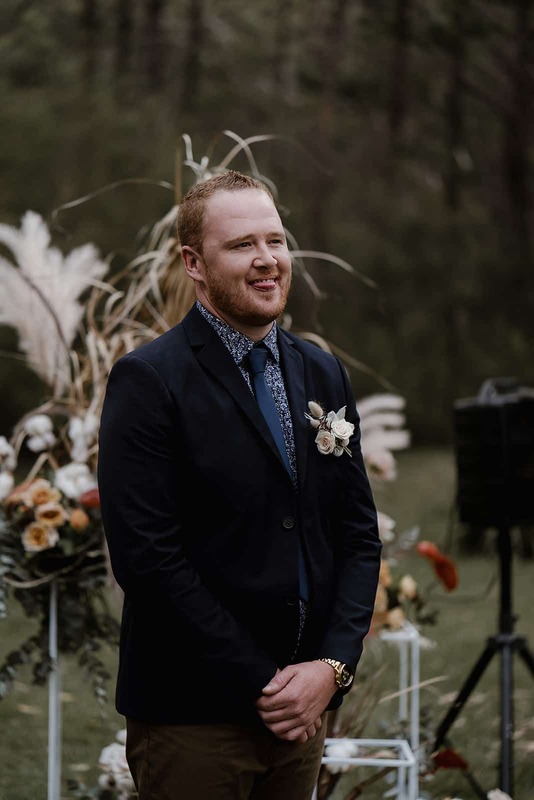 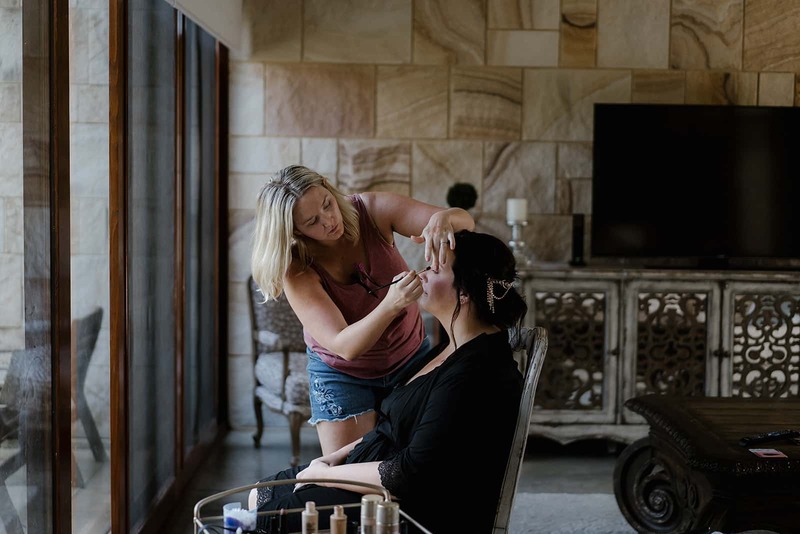 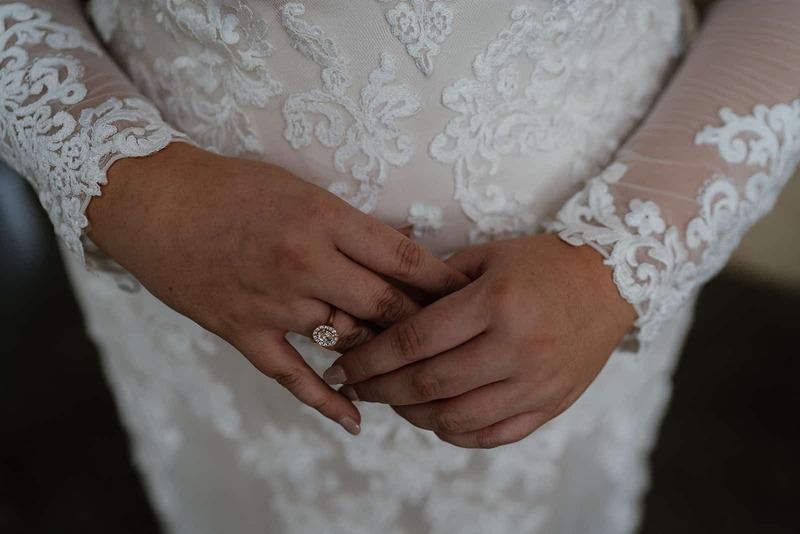 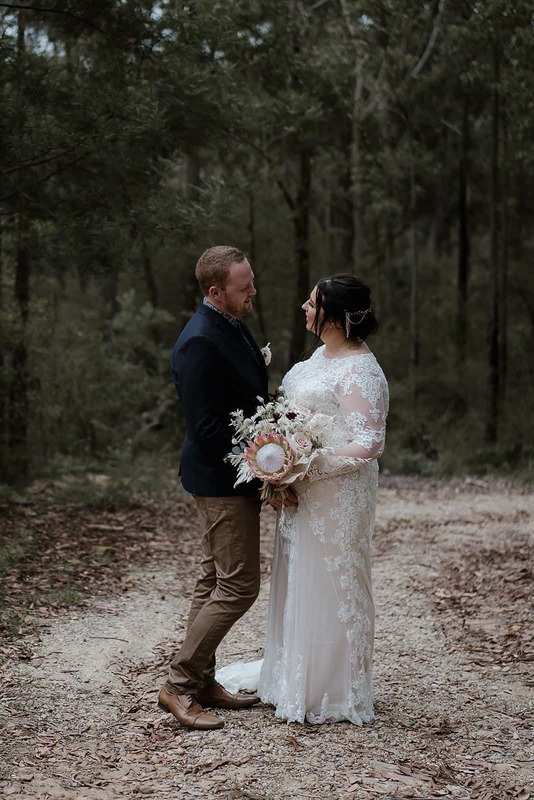 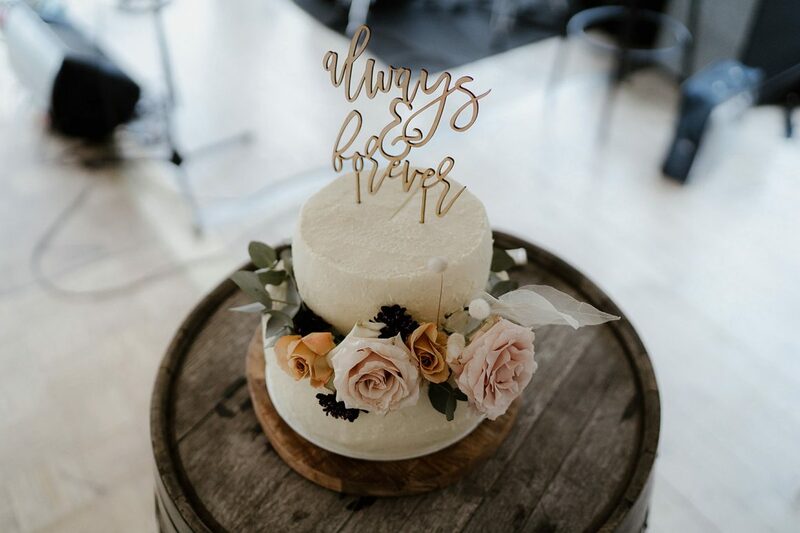 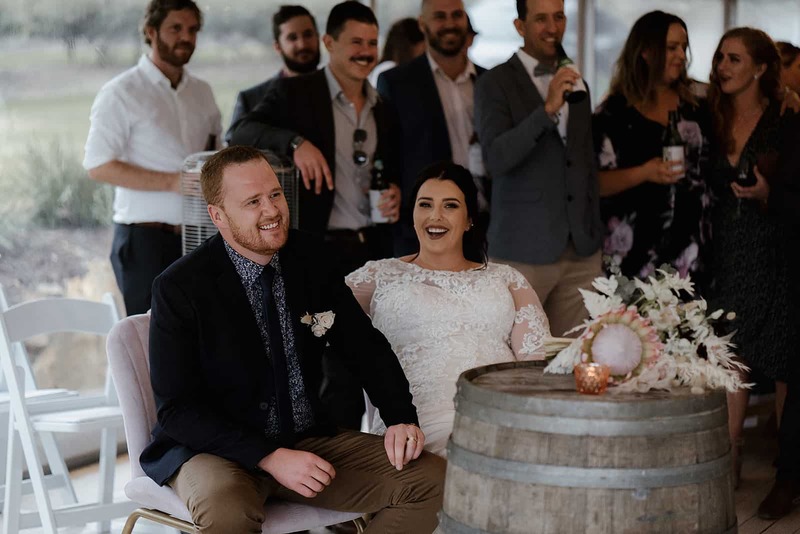 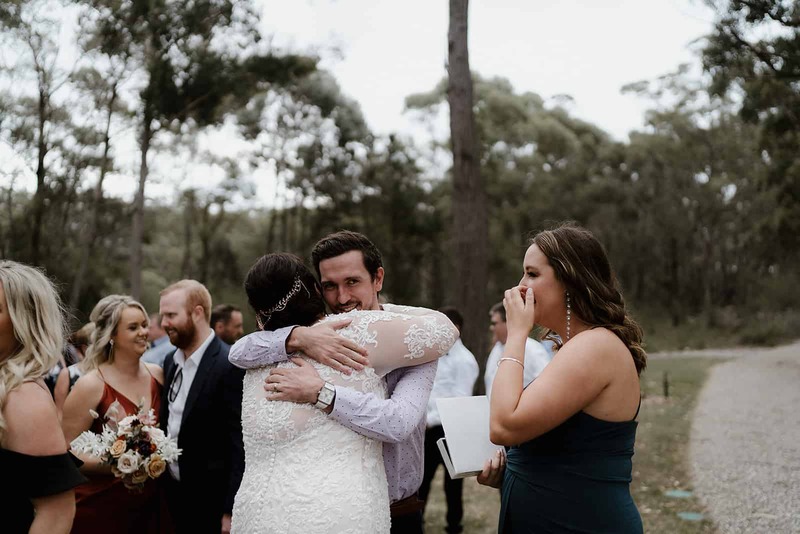 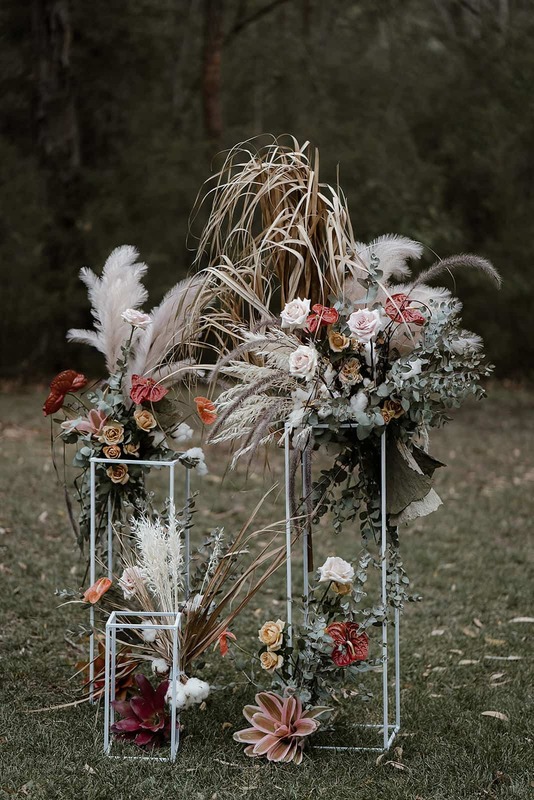 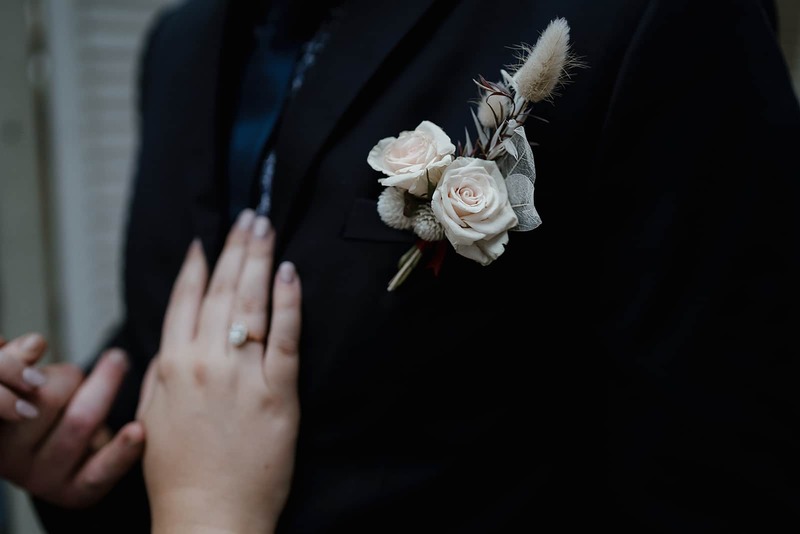 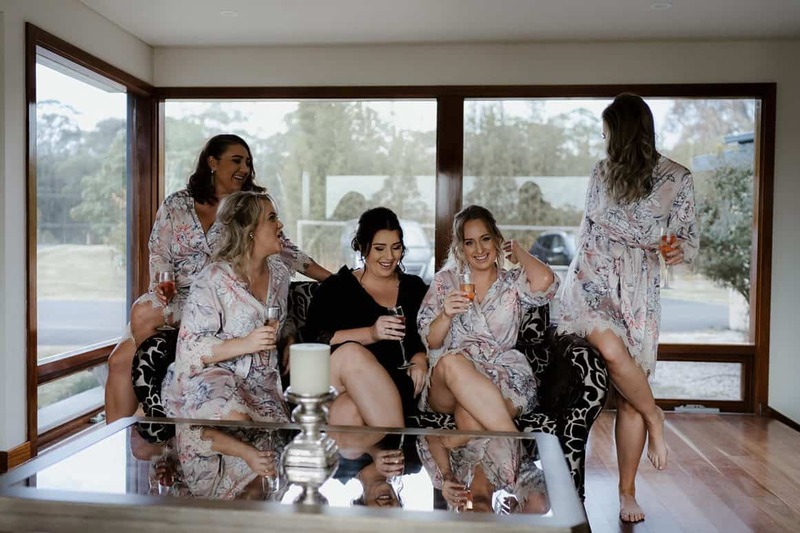 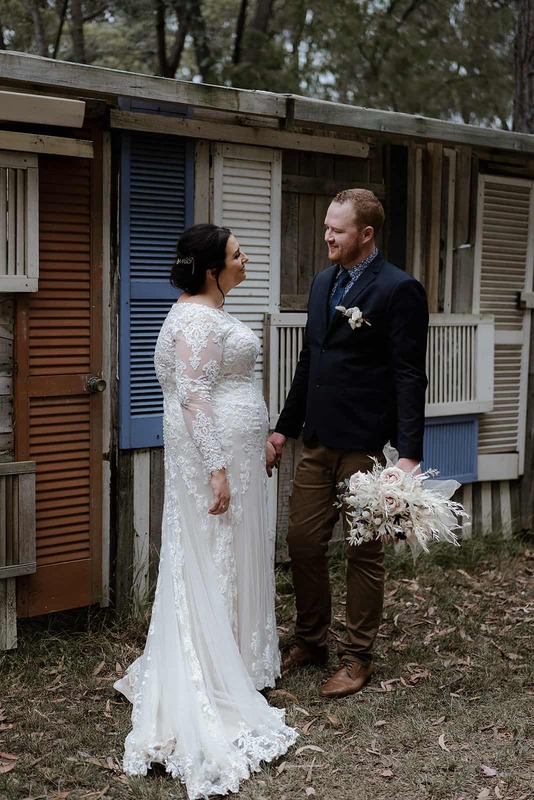 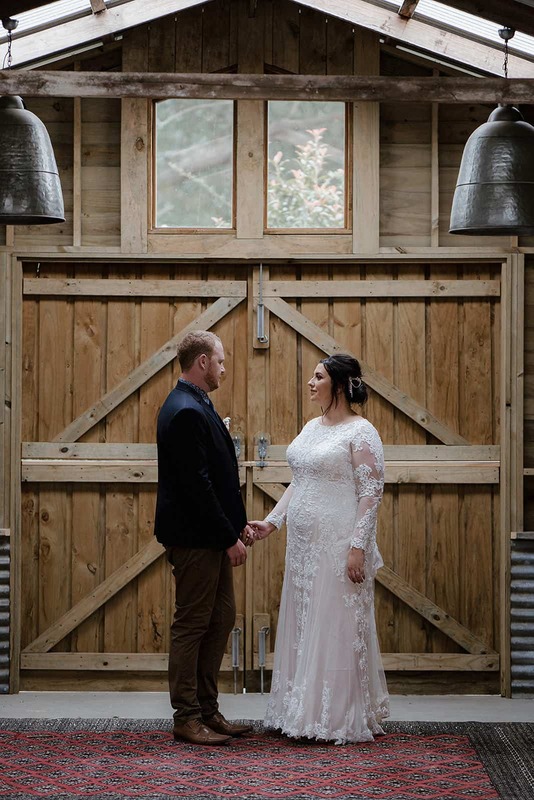 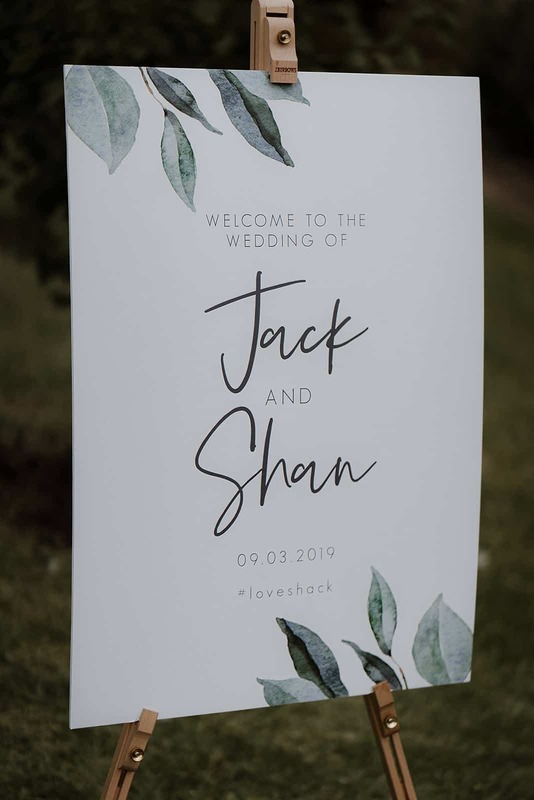 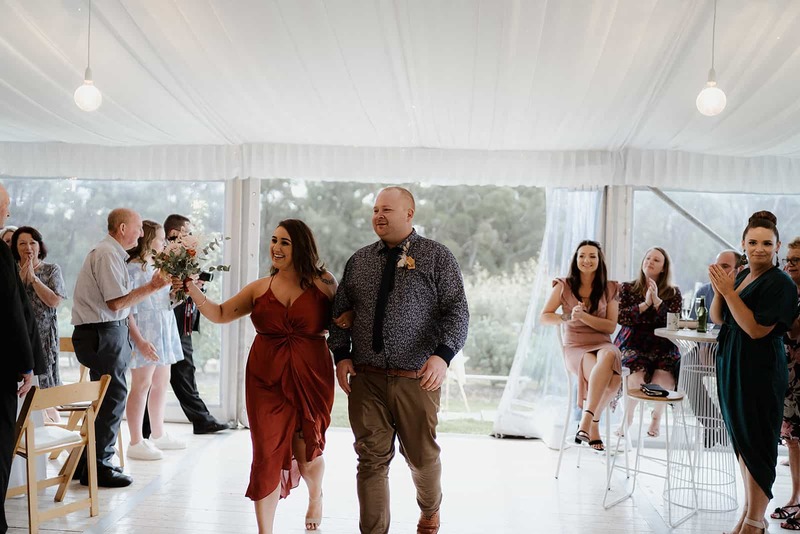 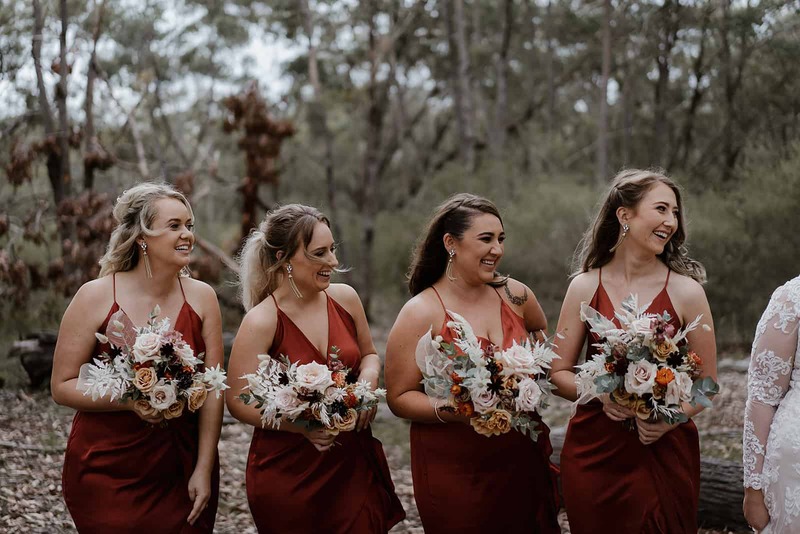 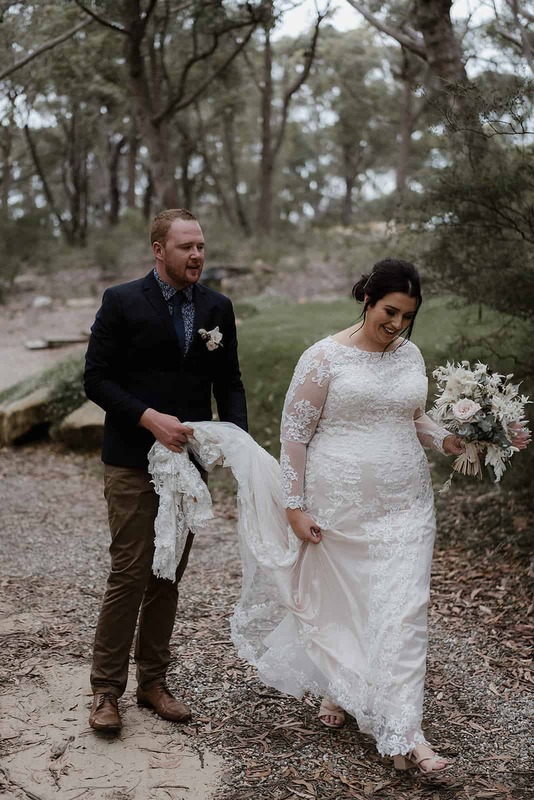 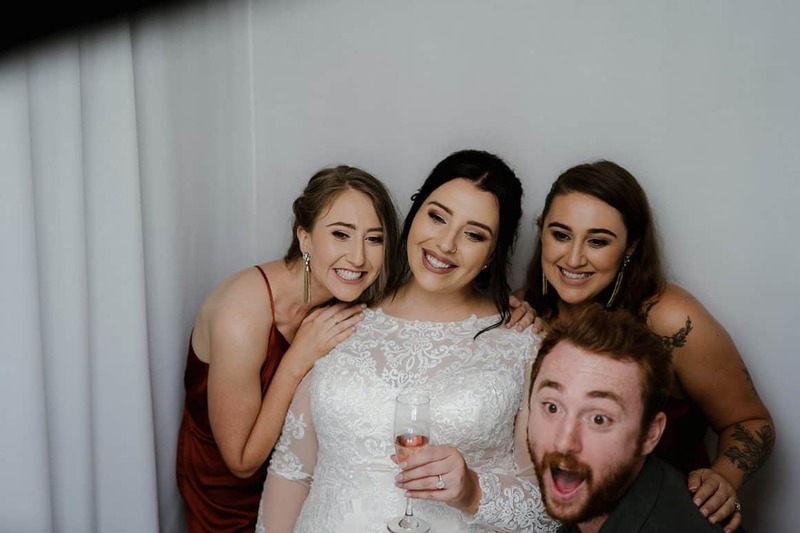 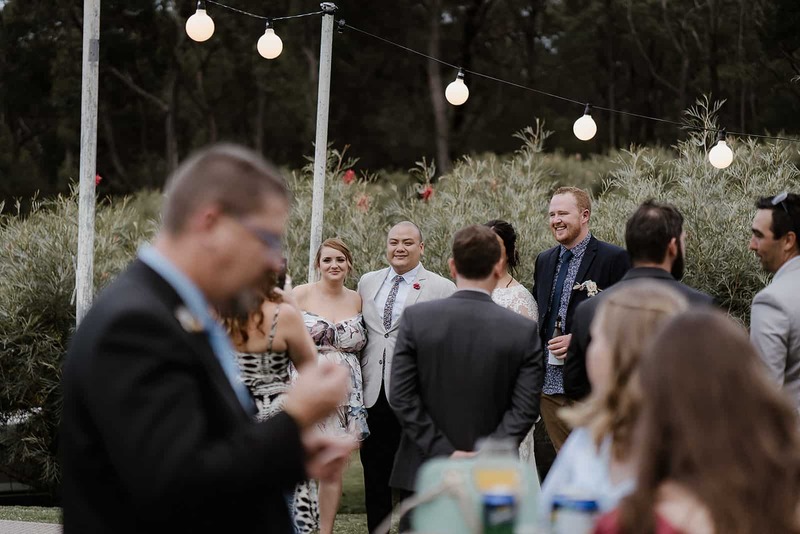 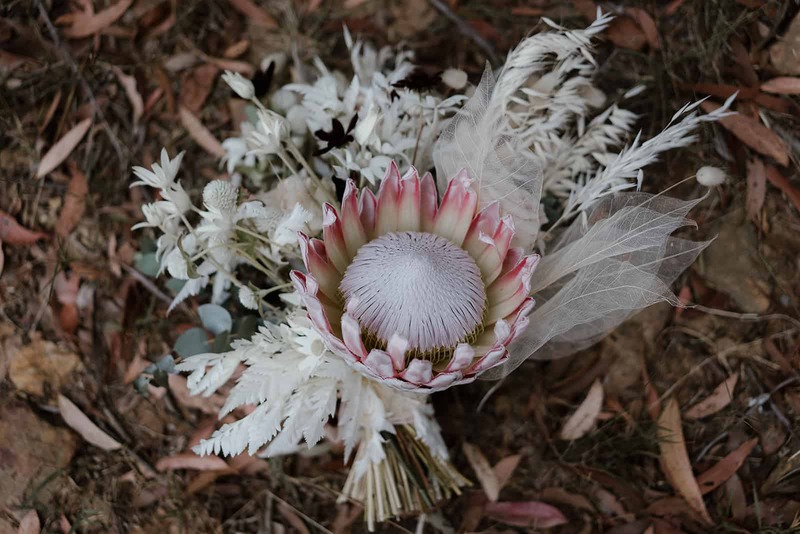 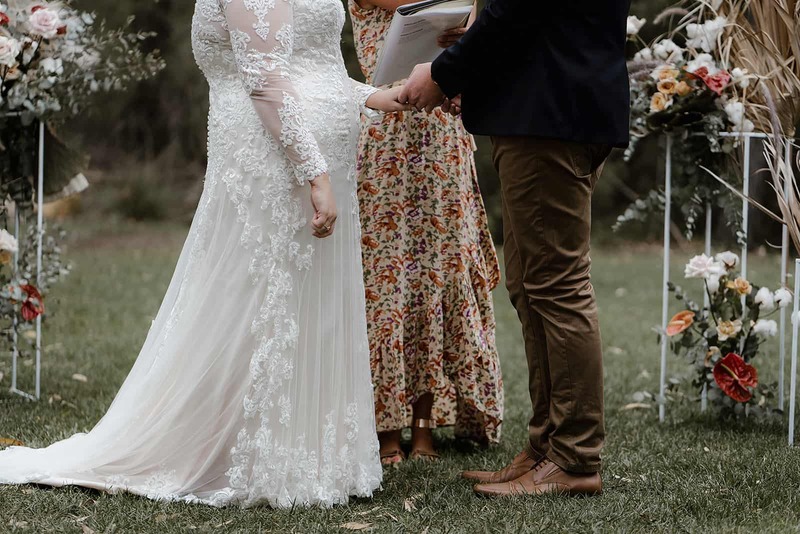 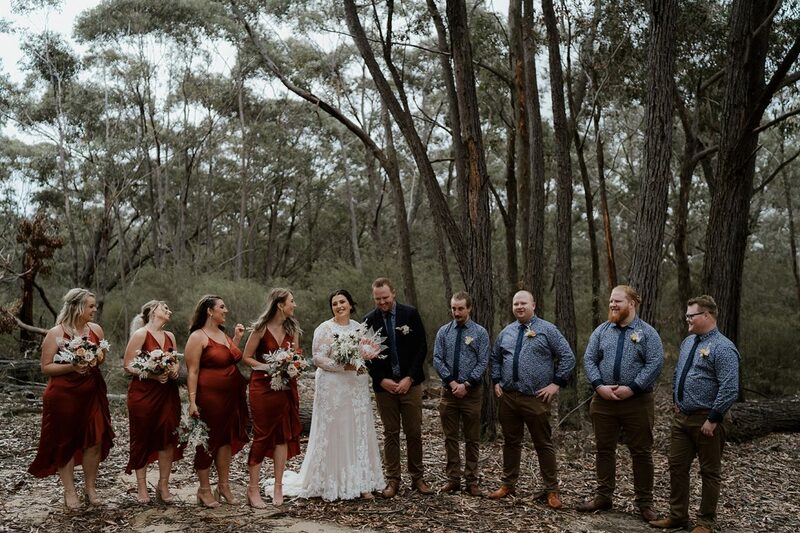 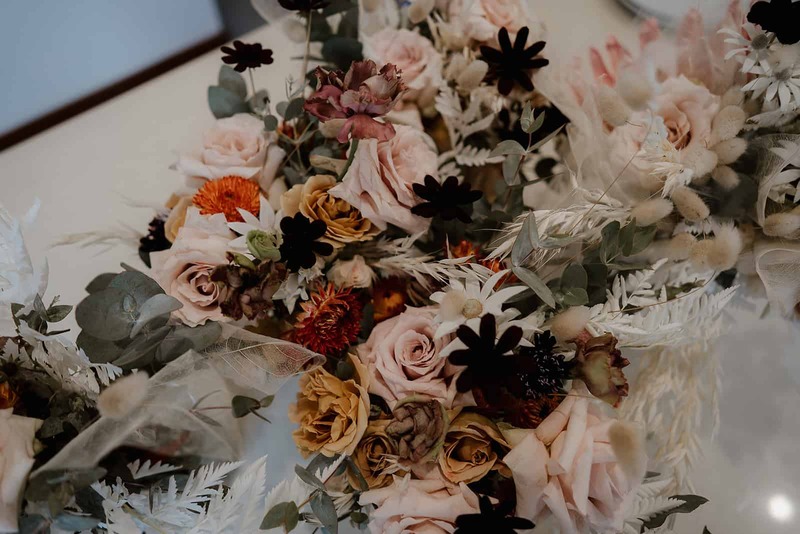 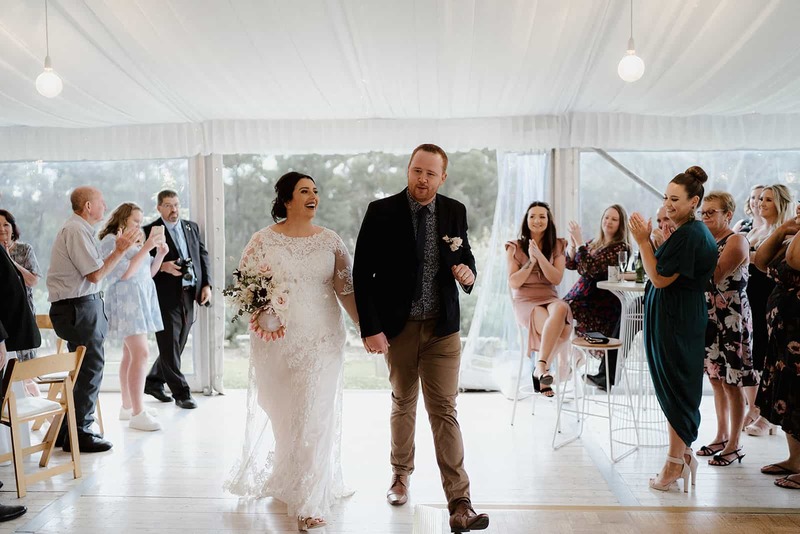 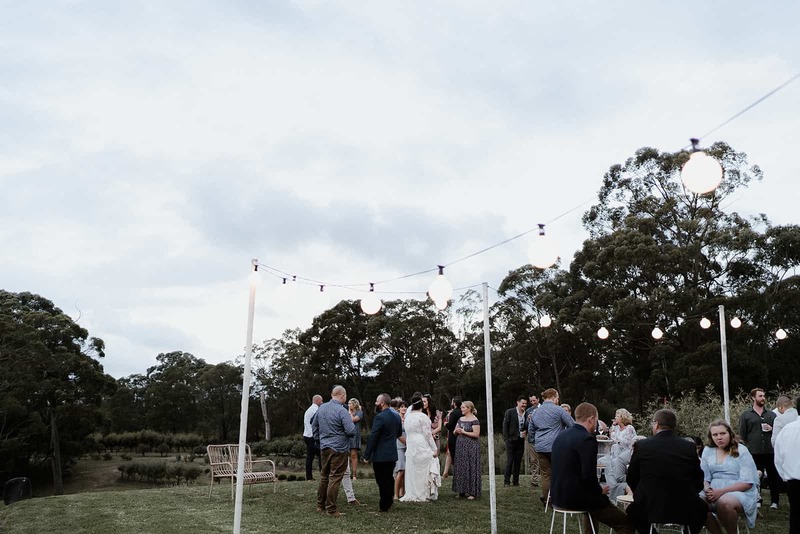 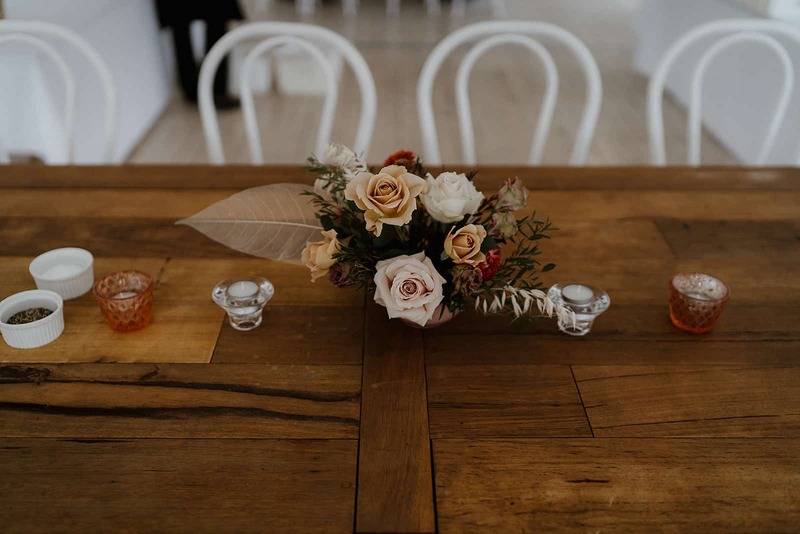 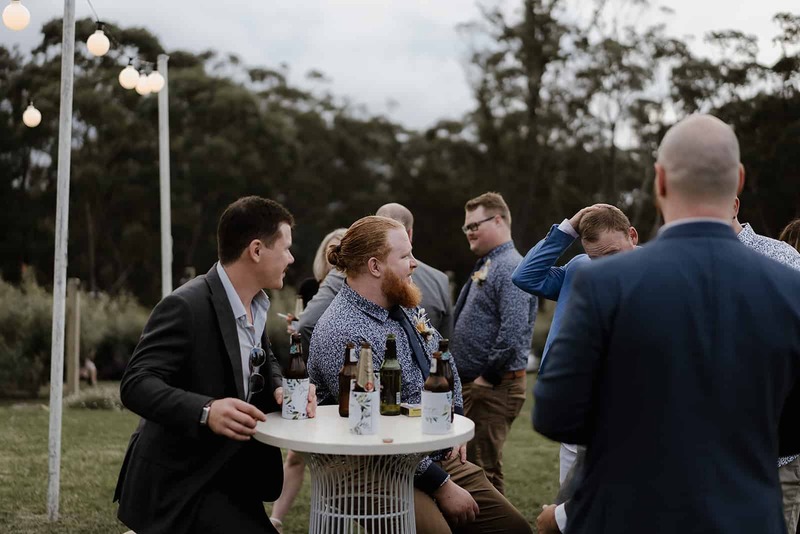 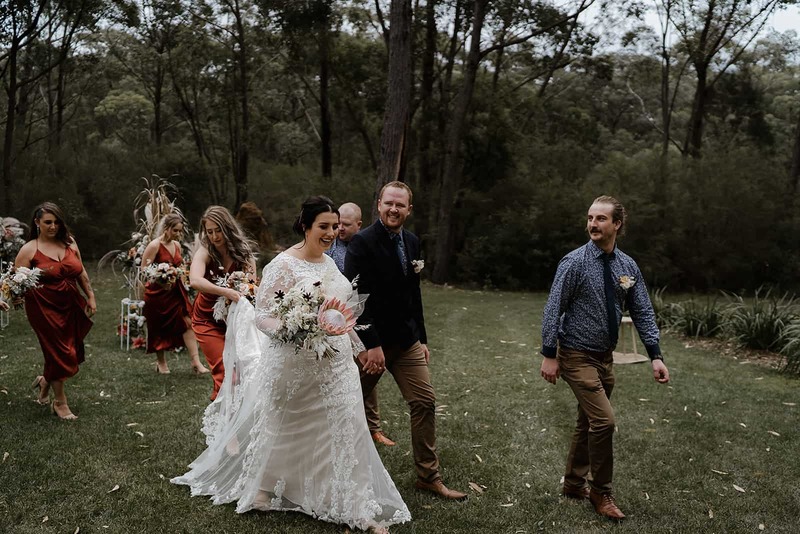 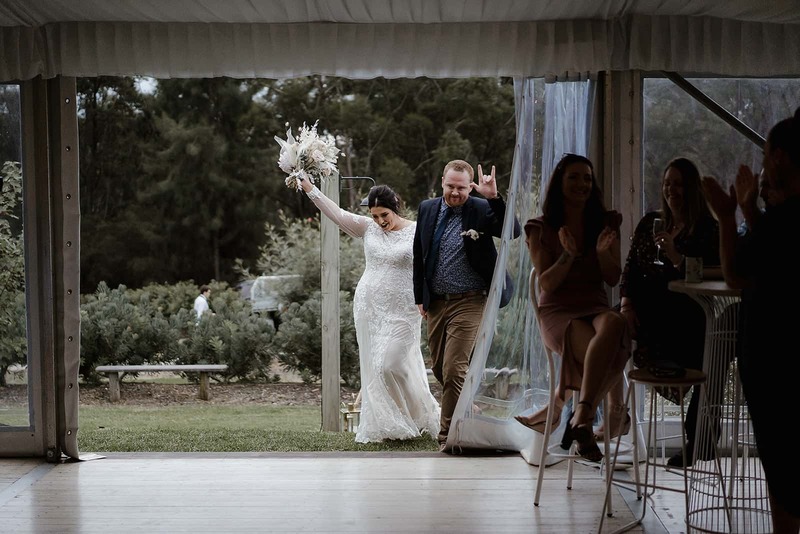 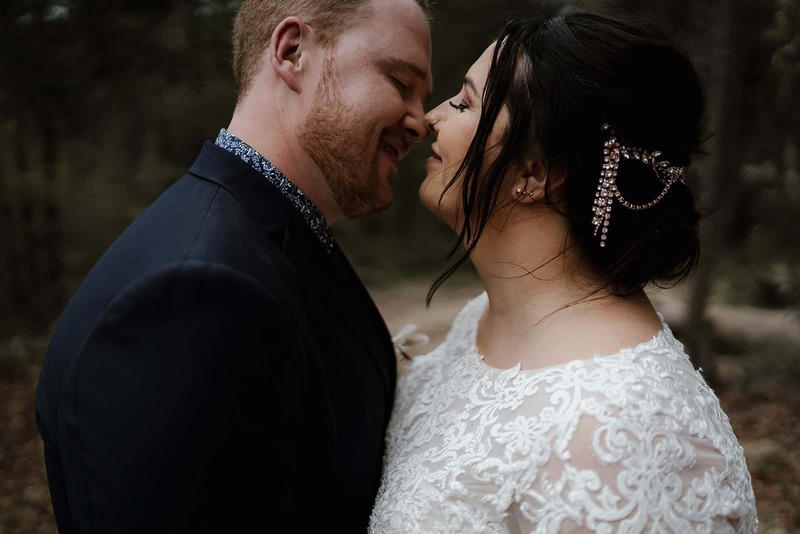 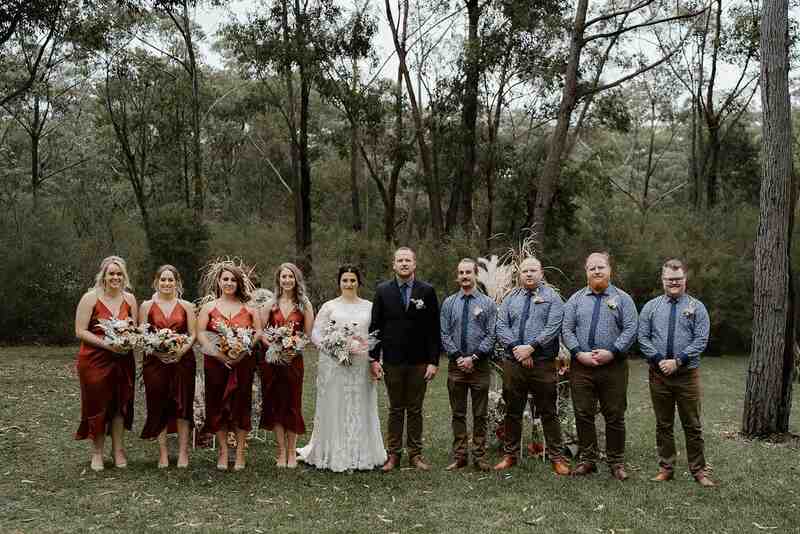 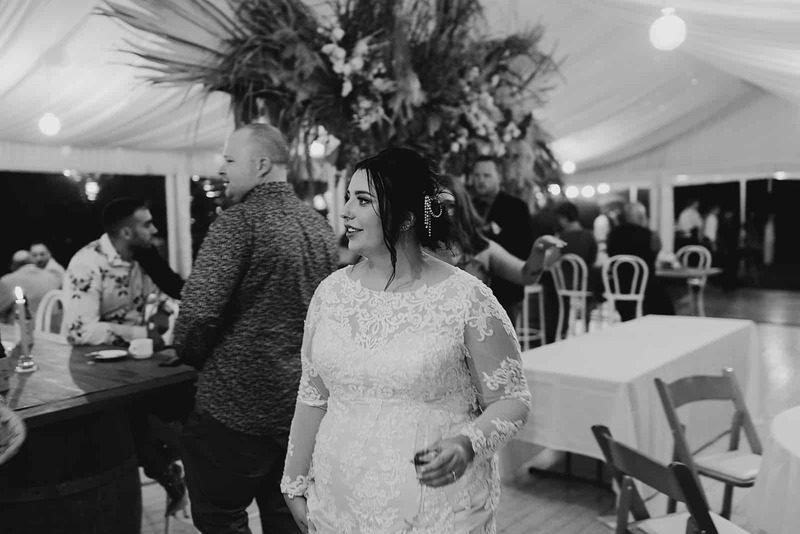 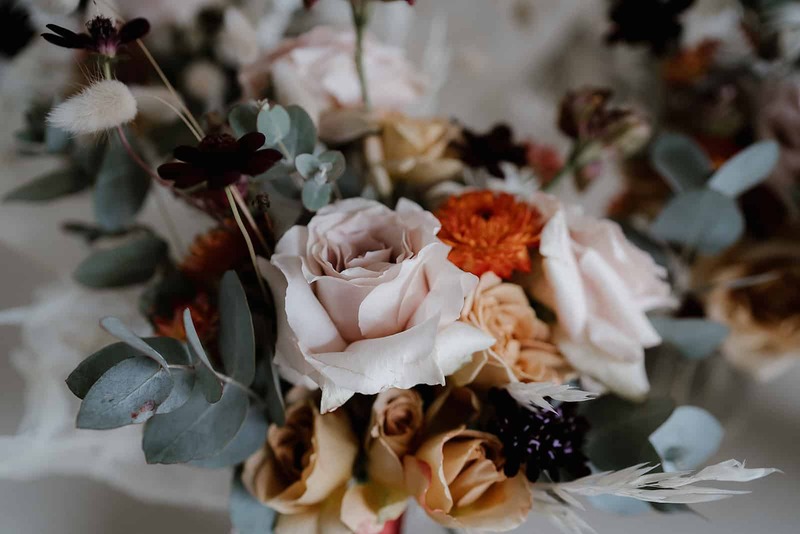 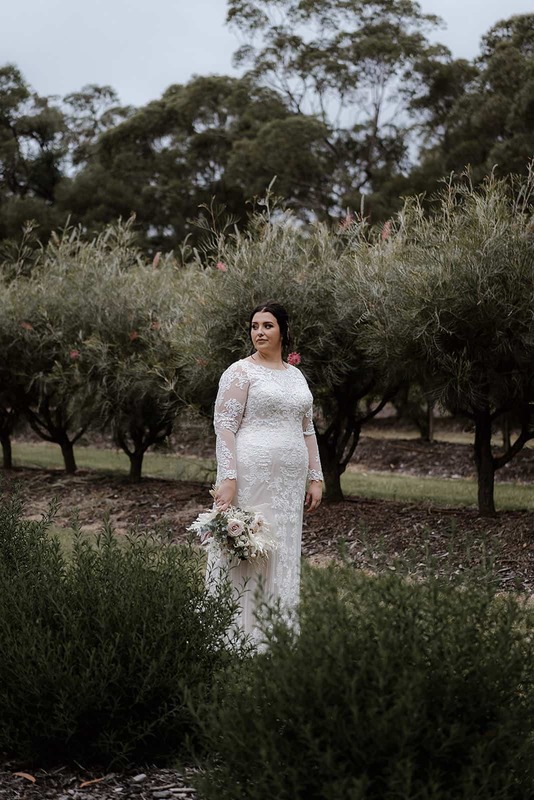 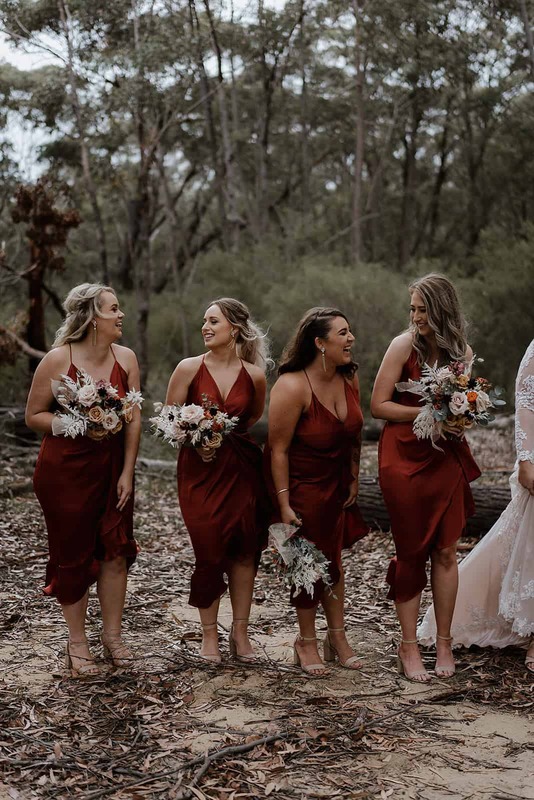 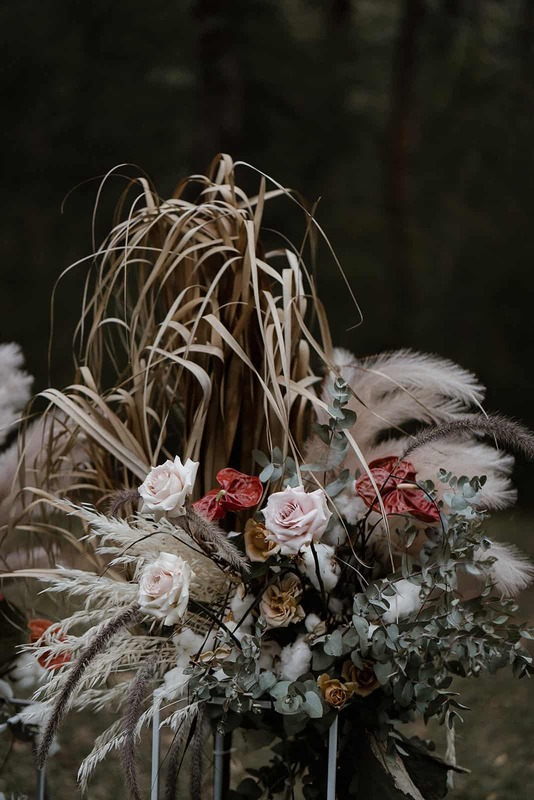 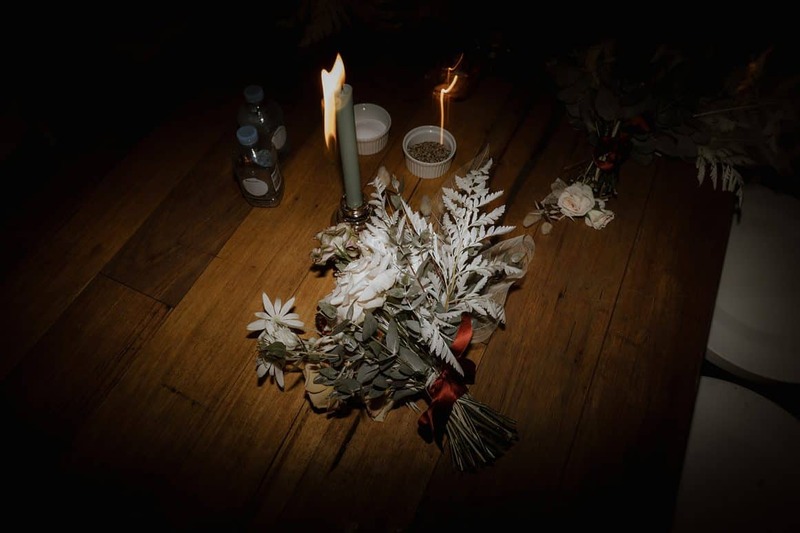 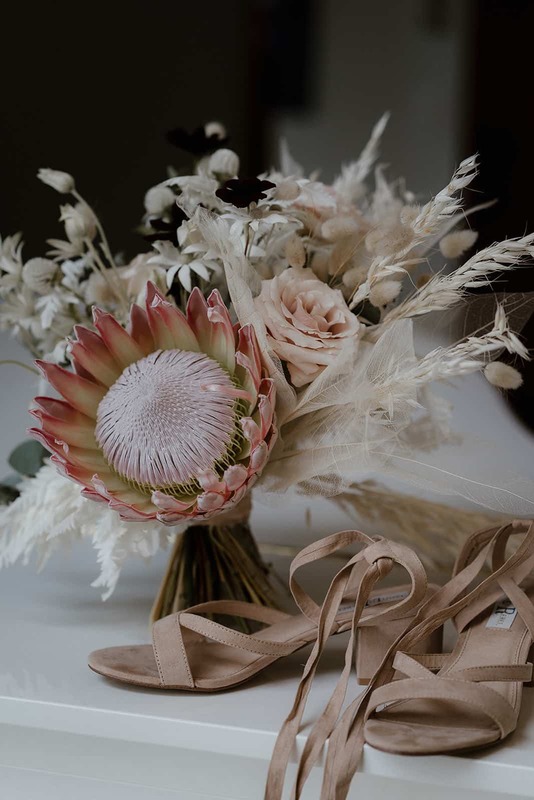 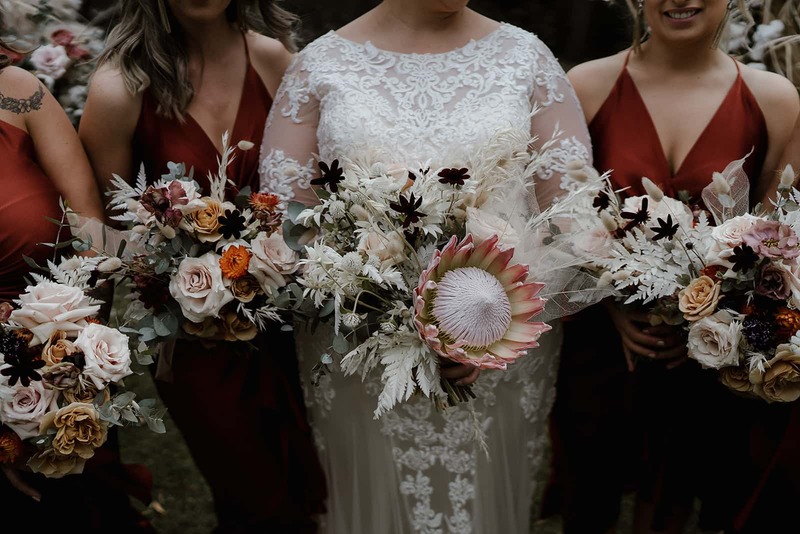 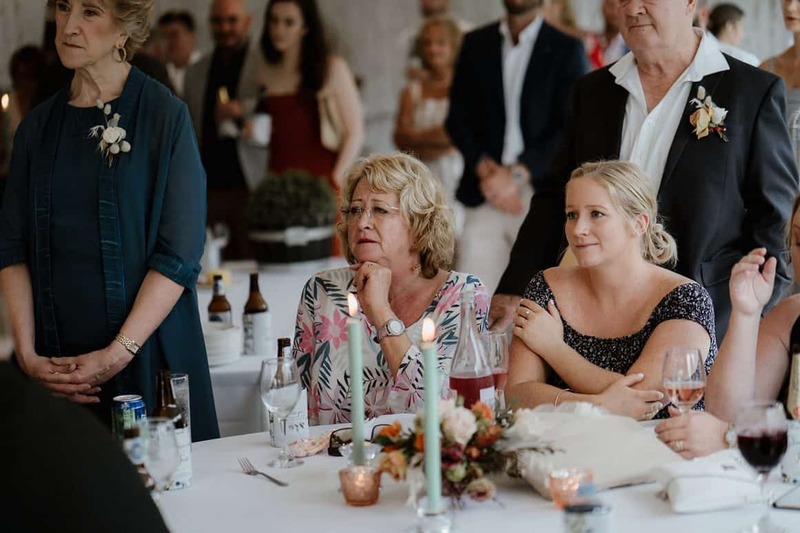 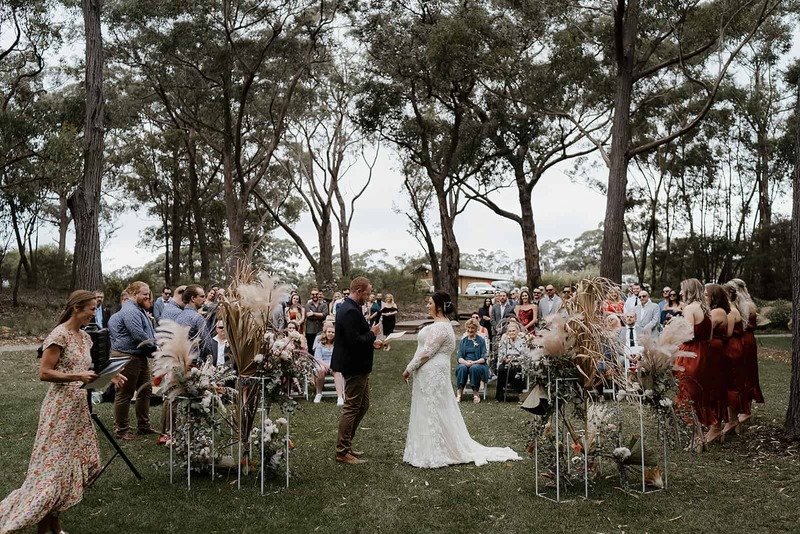 In the Sutherland highlands, approx 1.5 hours from Sydney, there is the most picturesque flower farm, perfect for weddings of all shapes and sizes. 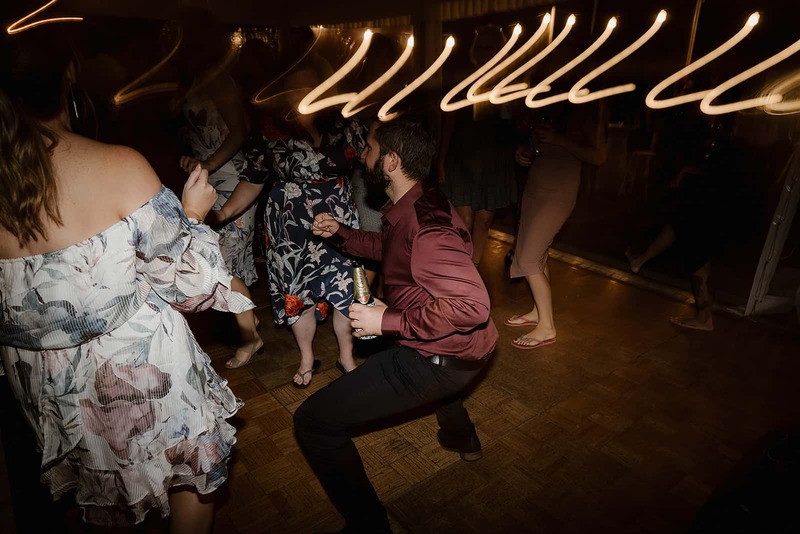 And that’s not even the best part. 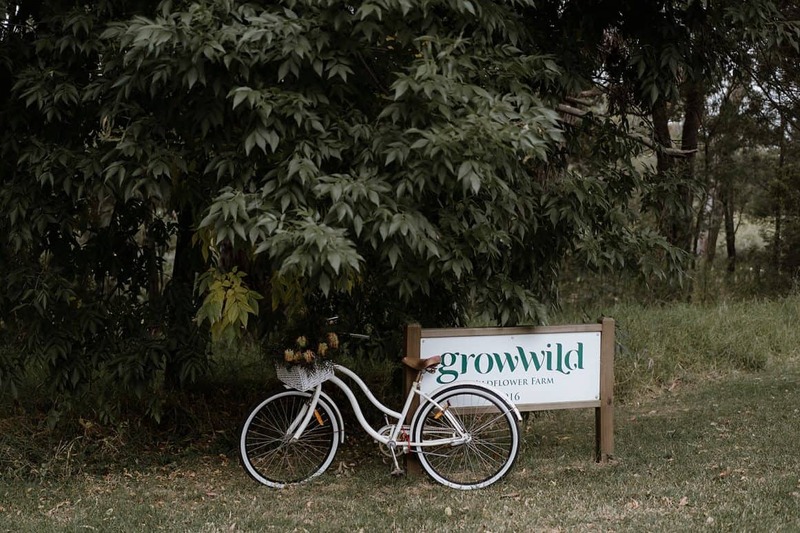 Sue and Peter, the owners of GrowWild as the absolute best! 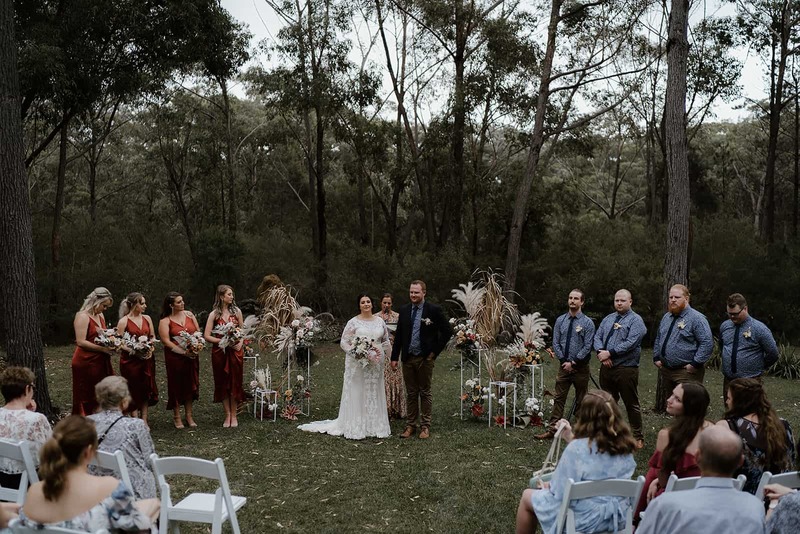 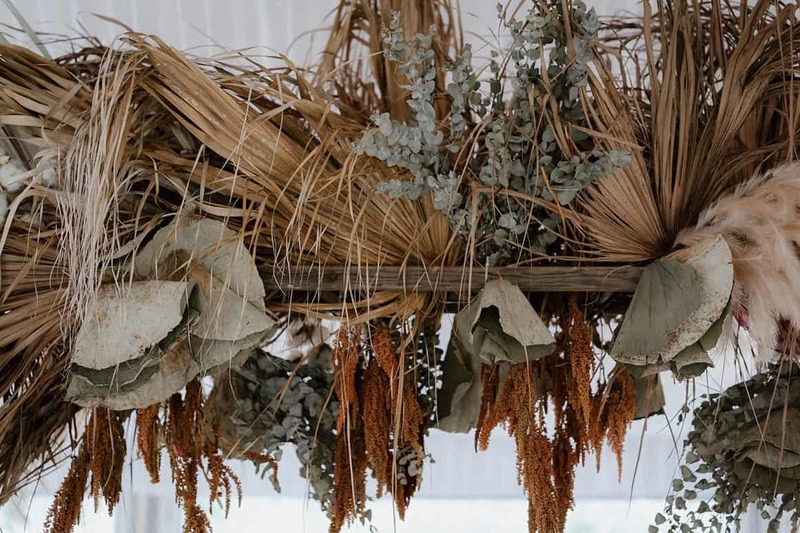 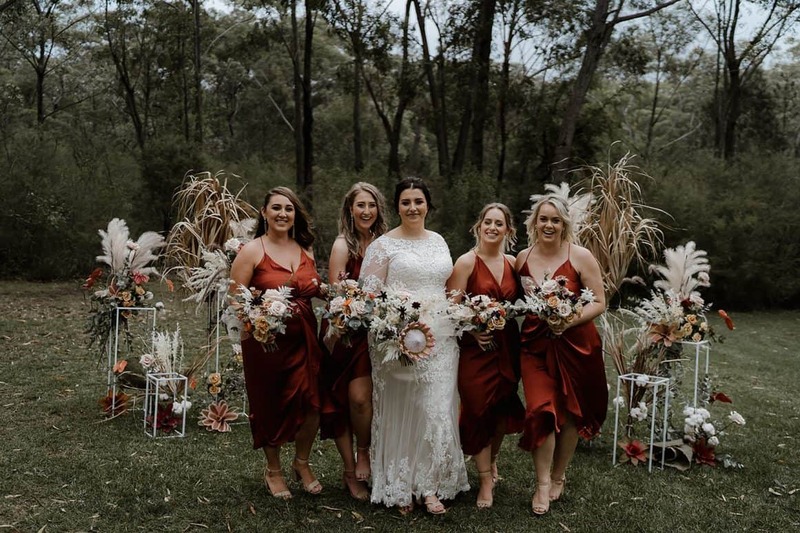 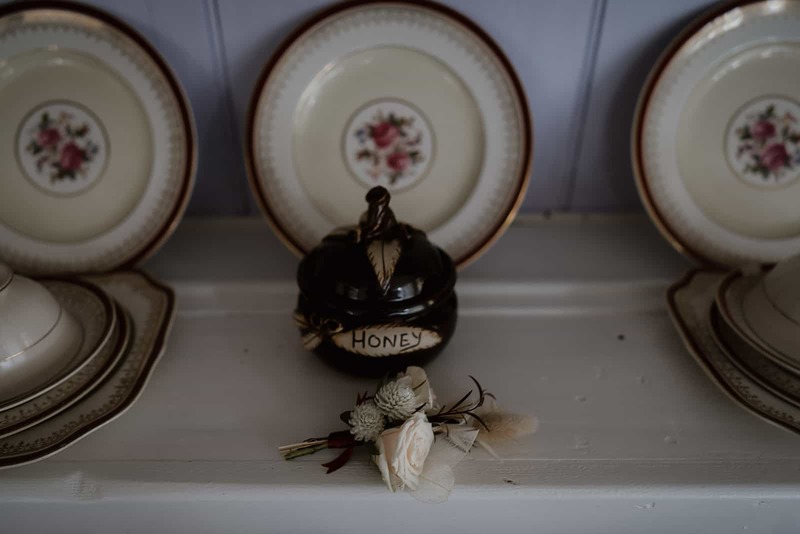 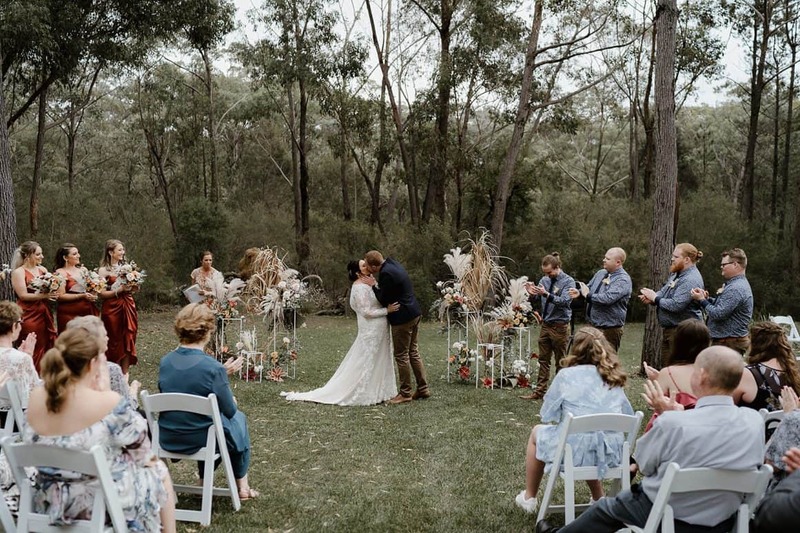 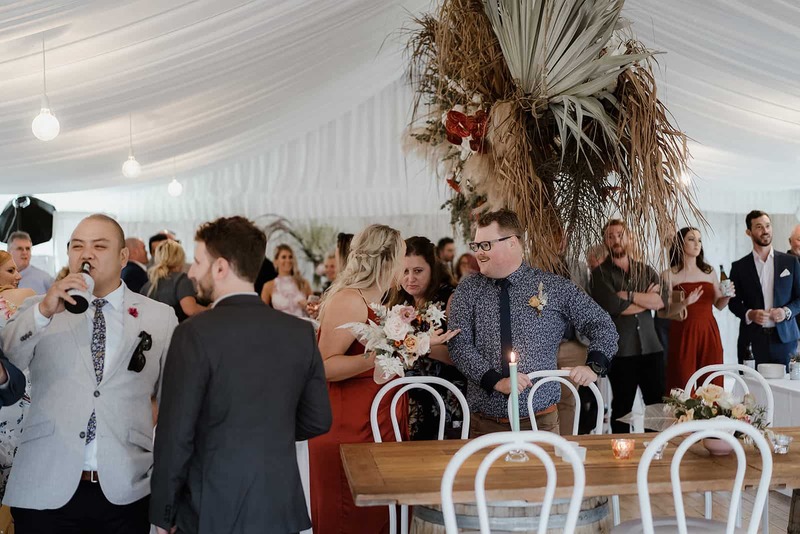 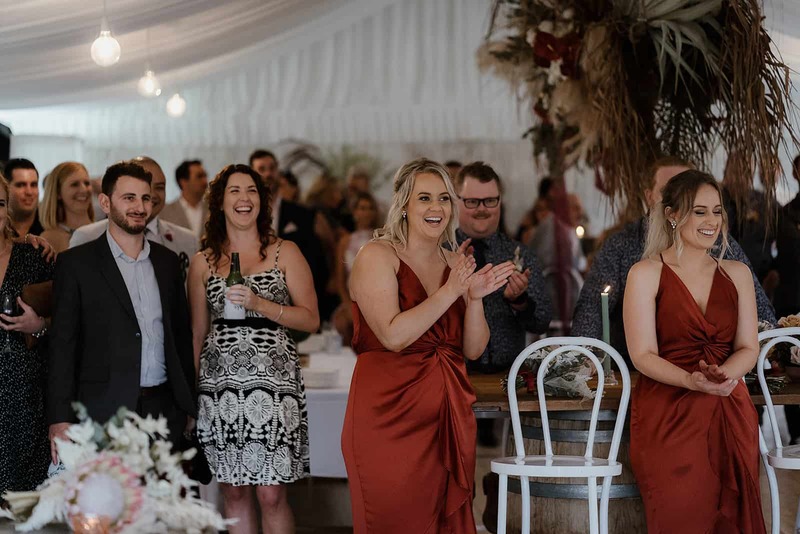 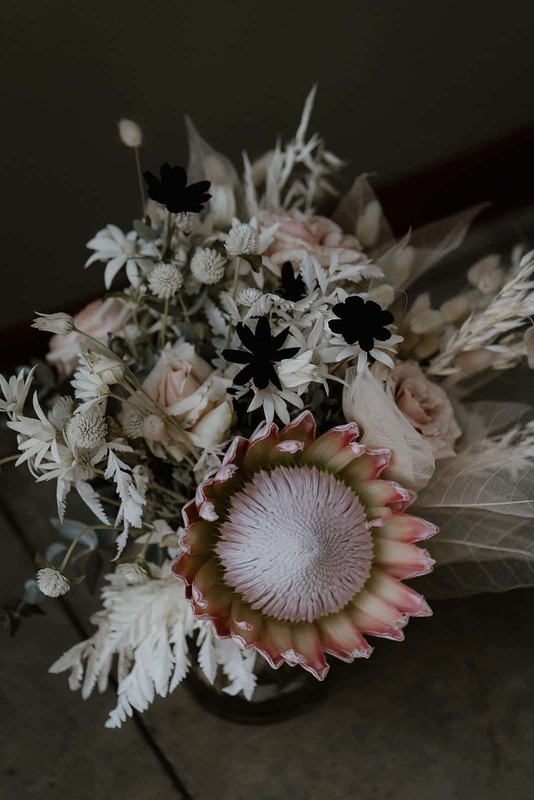 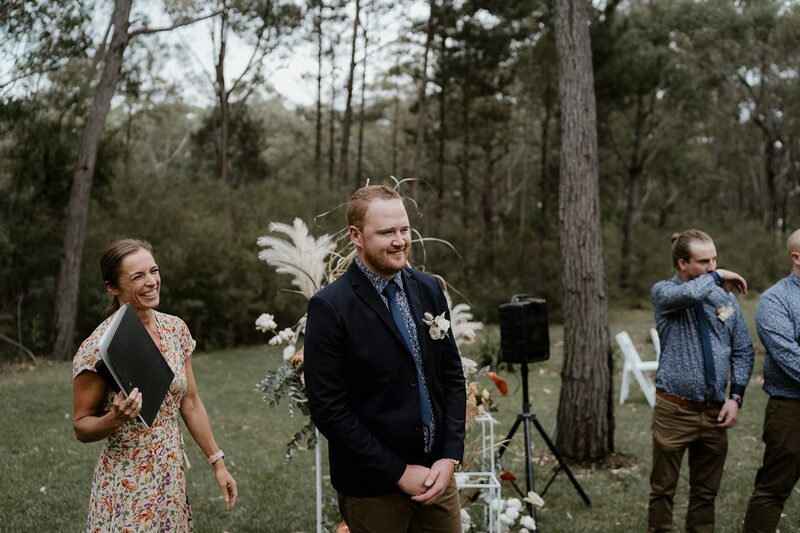 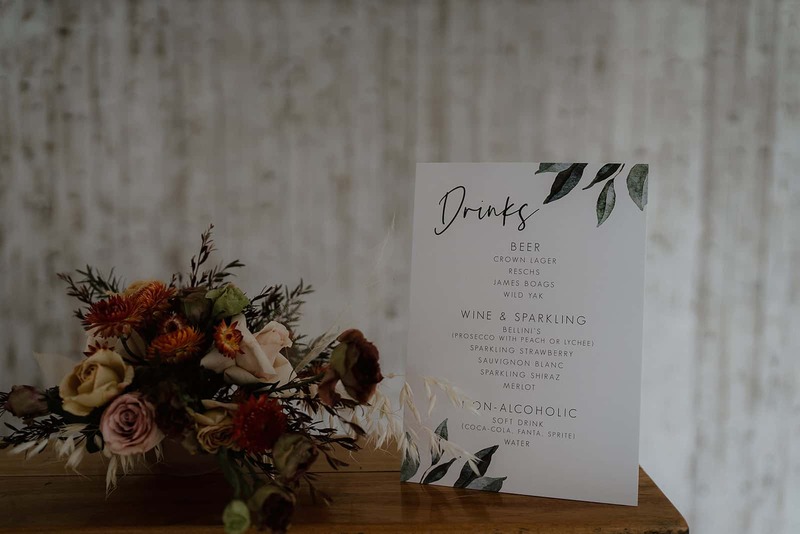 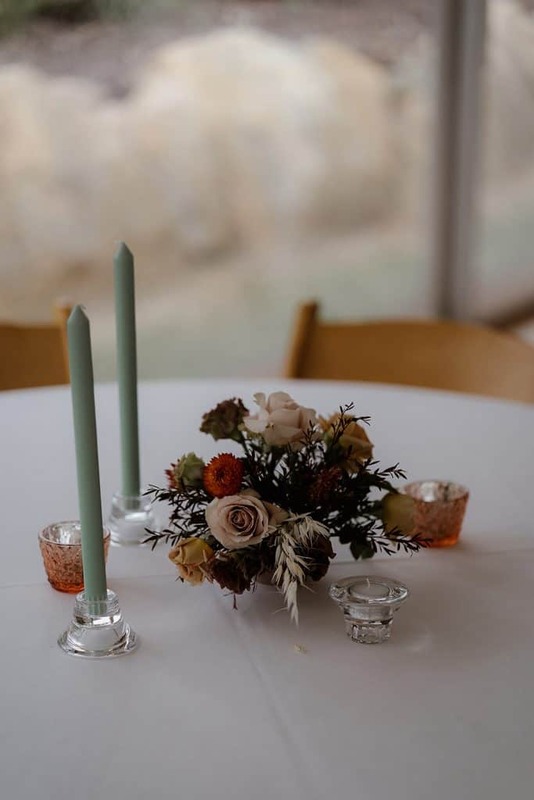 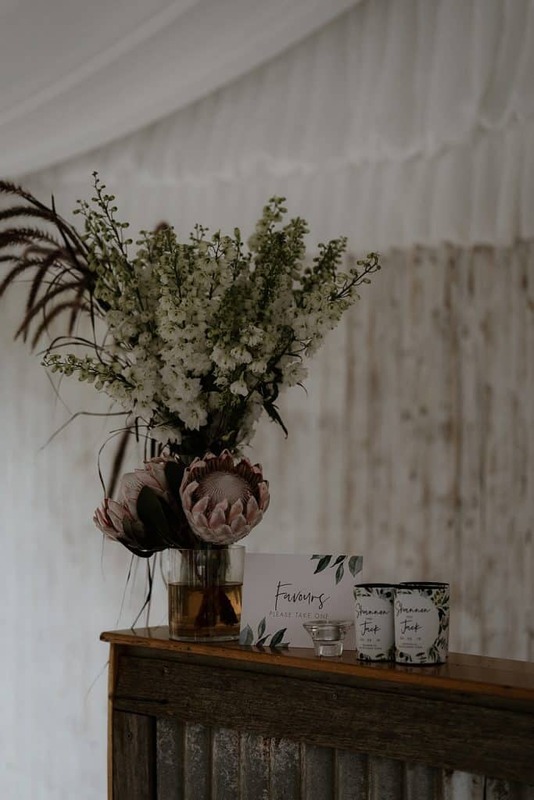 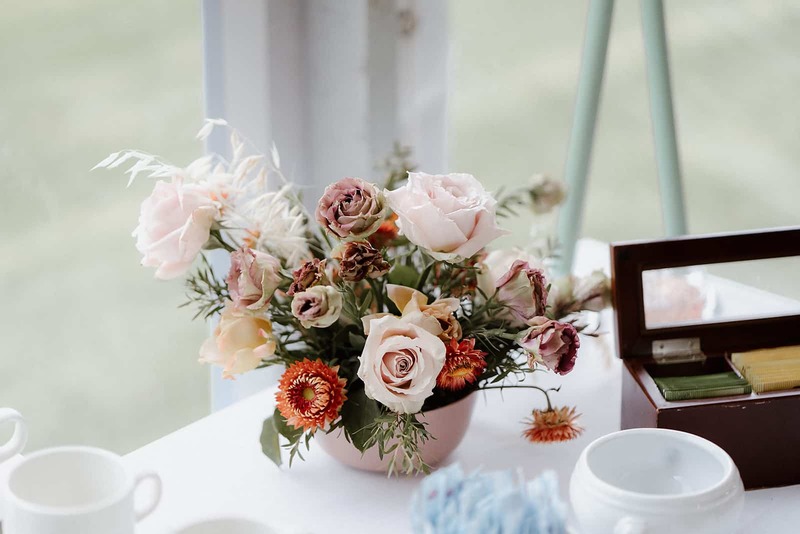 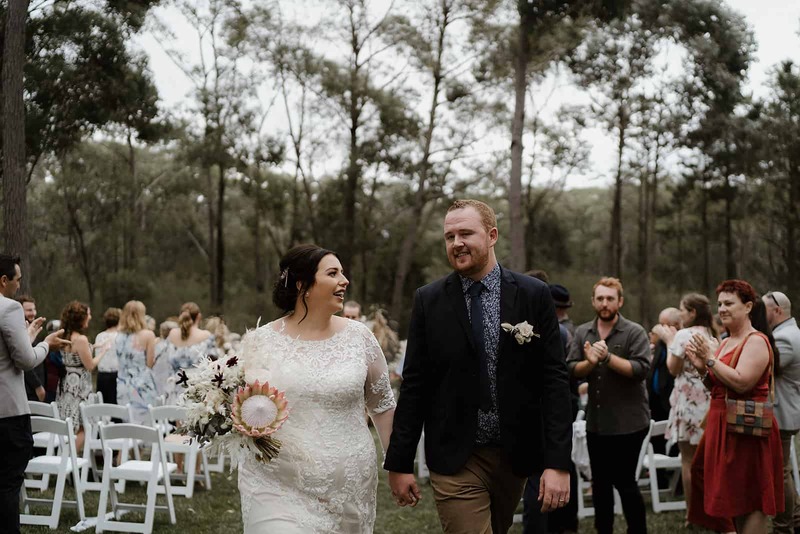 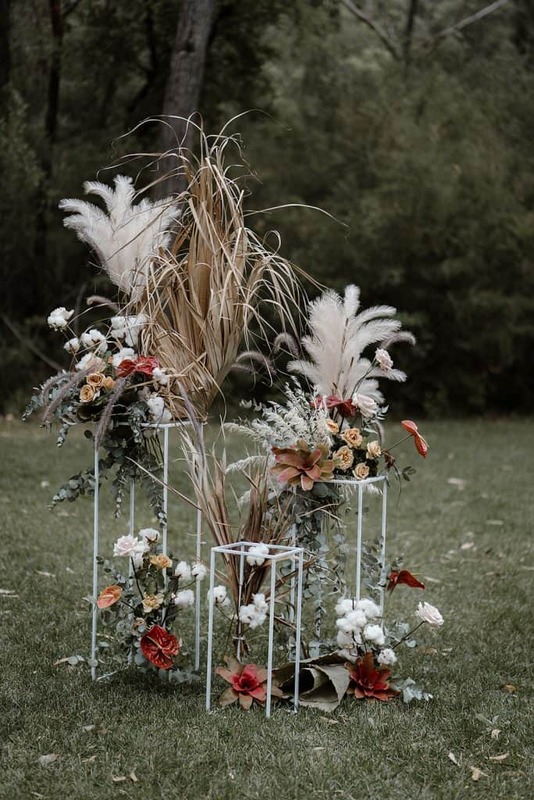 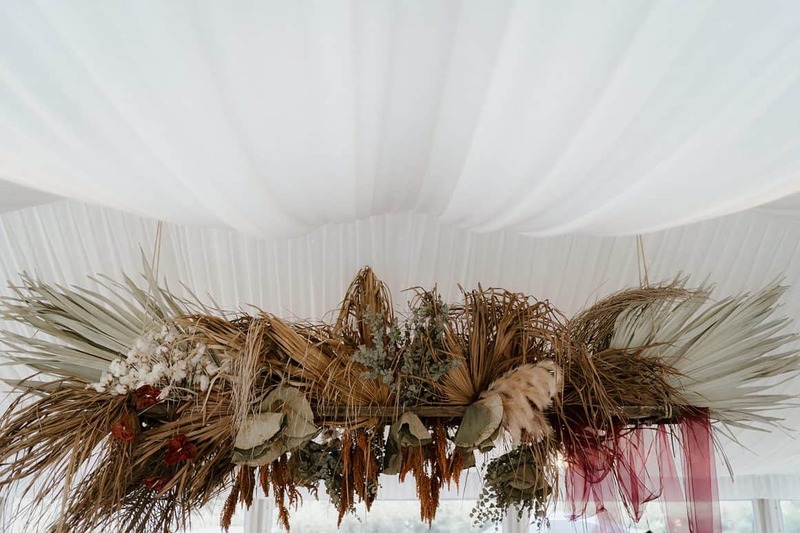 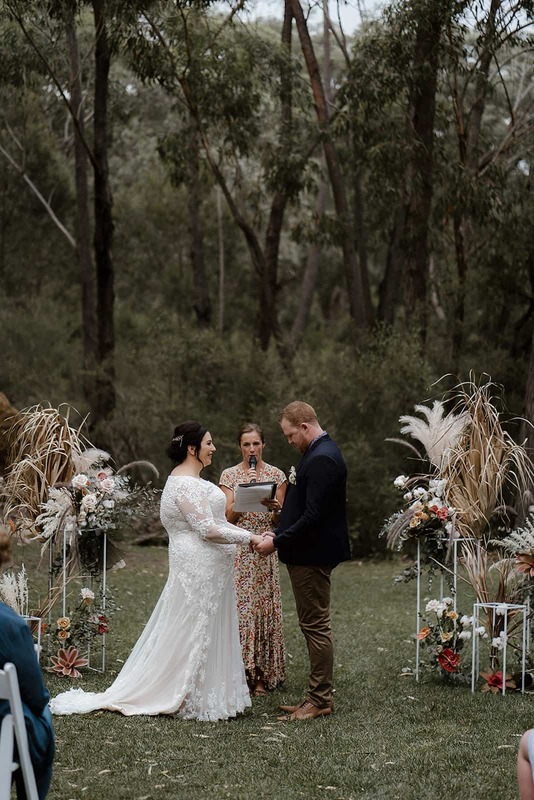 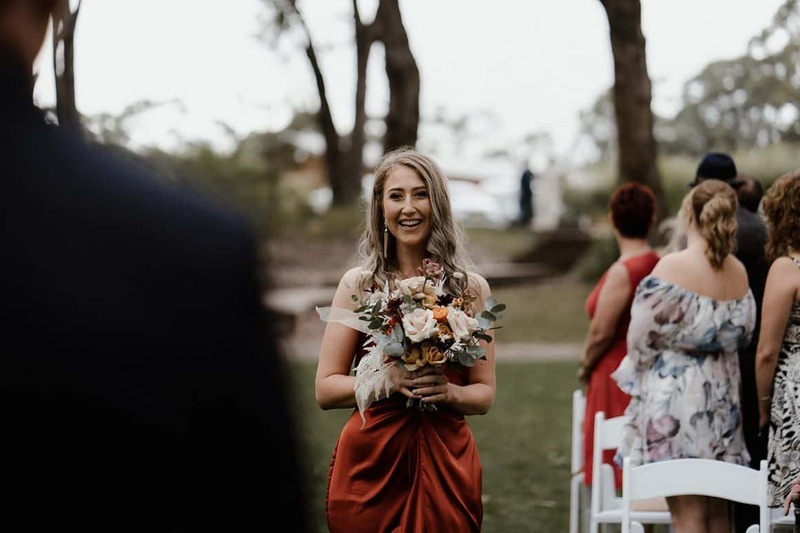 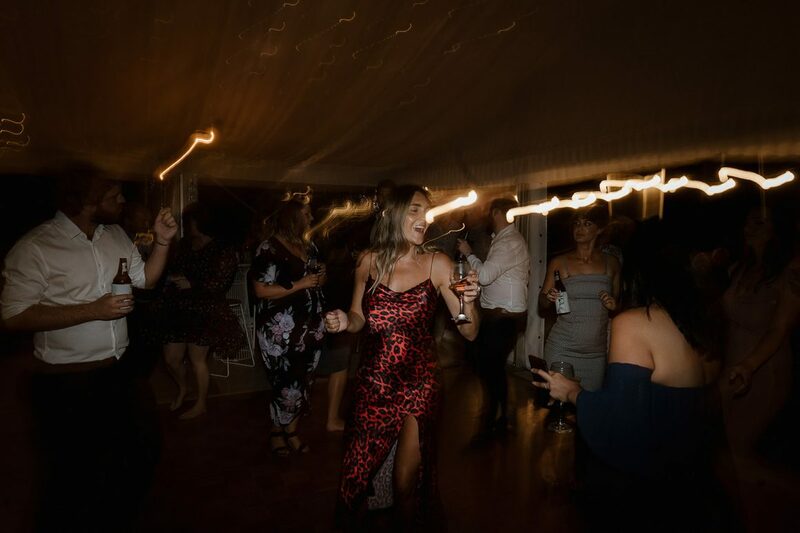 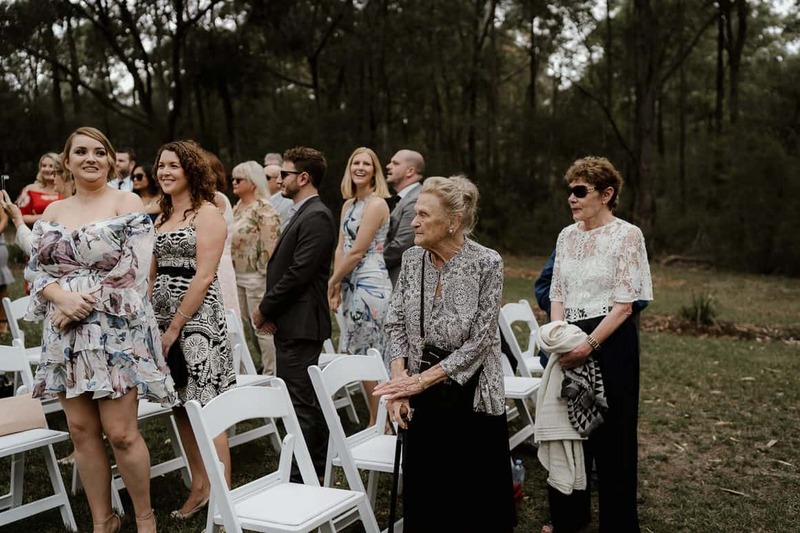 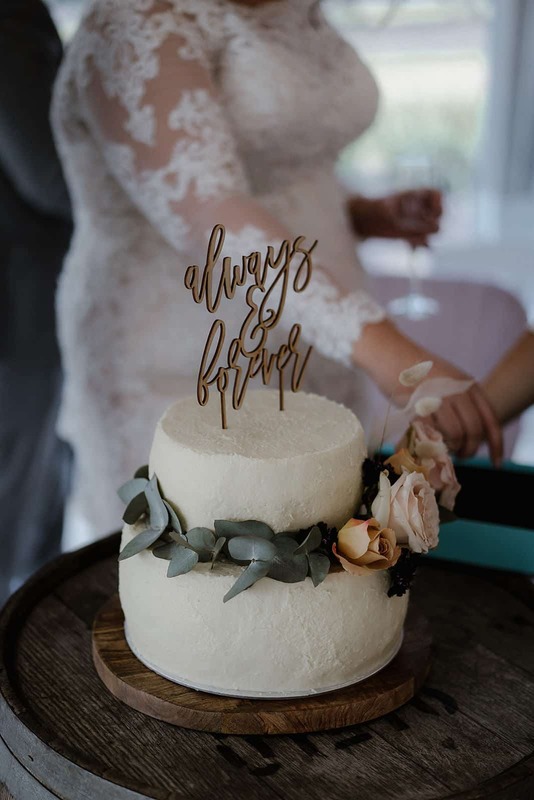 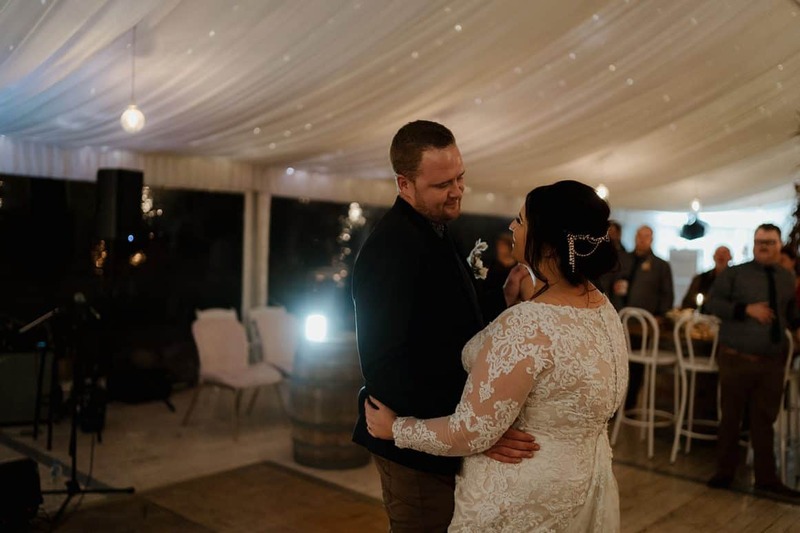 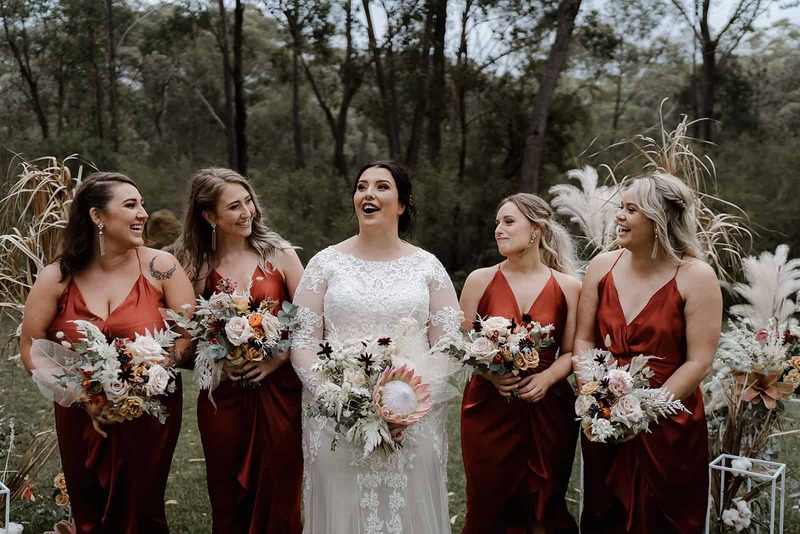 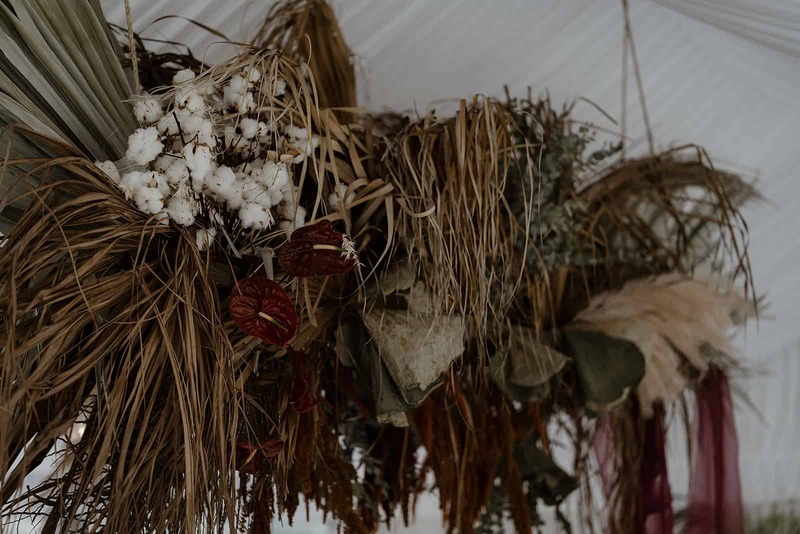 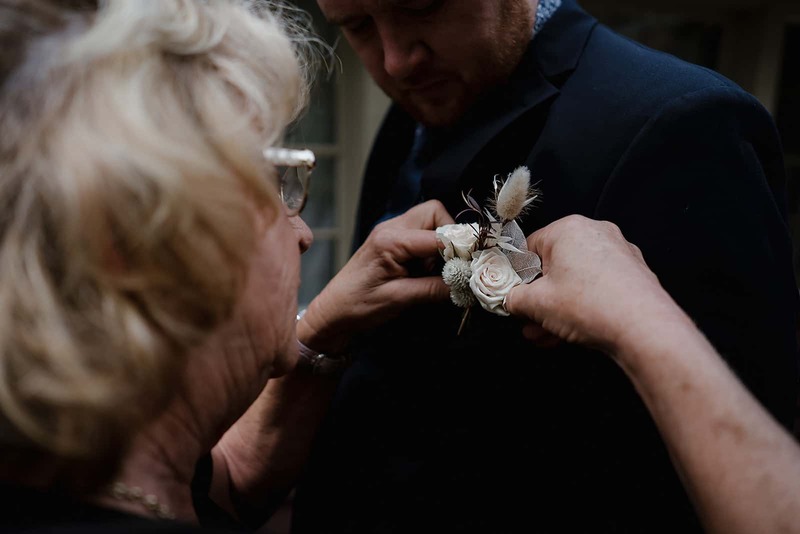 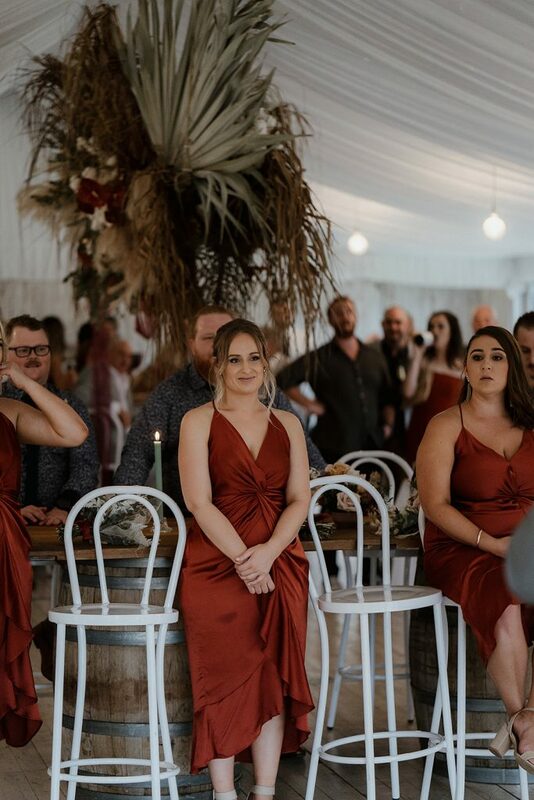 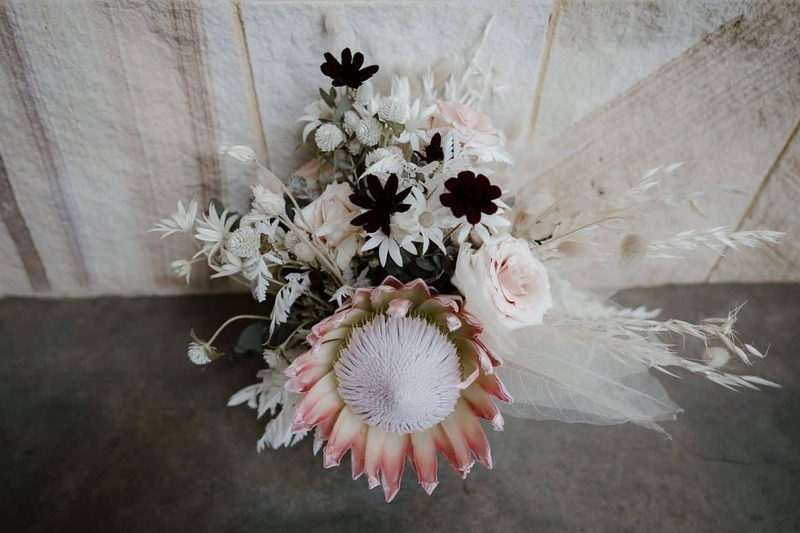 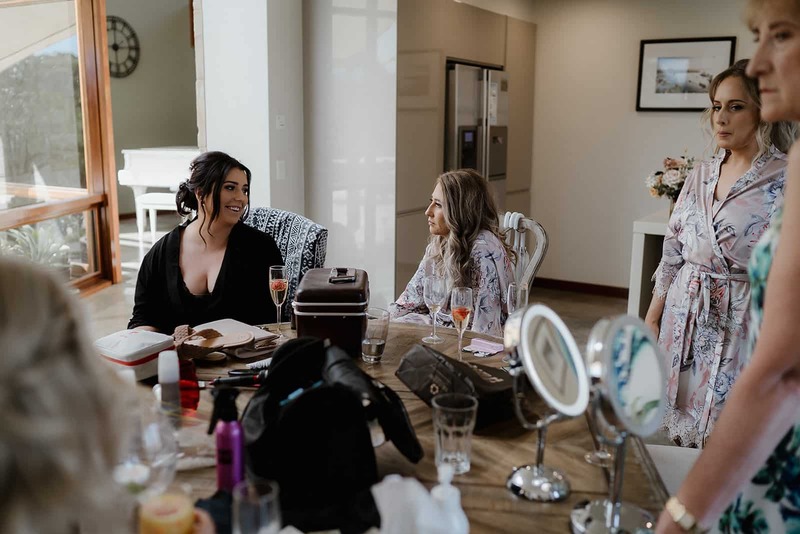 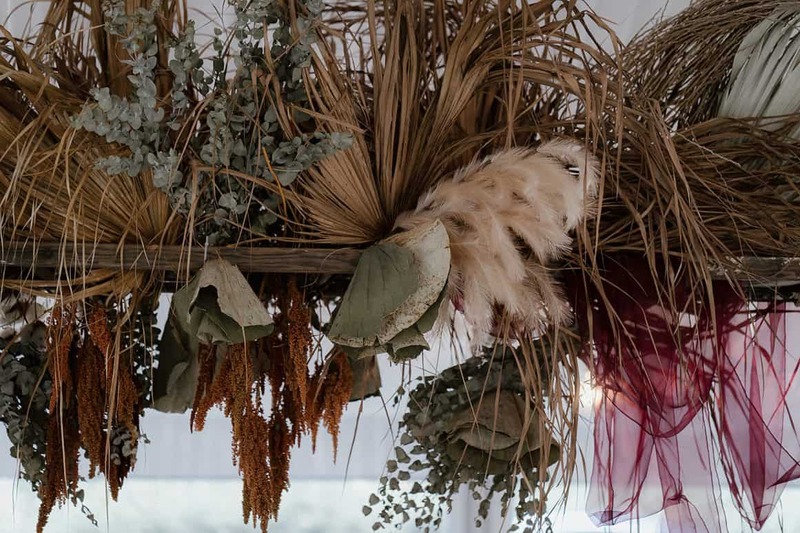 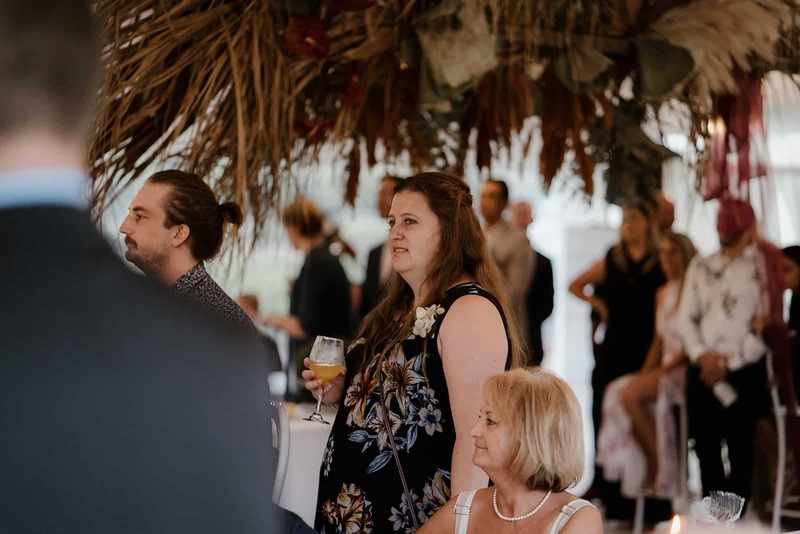 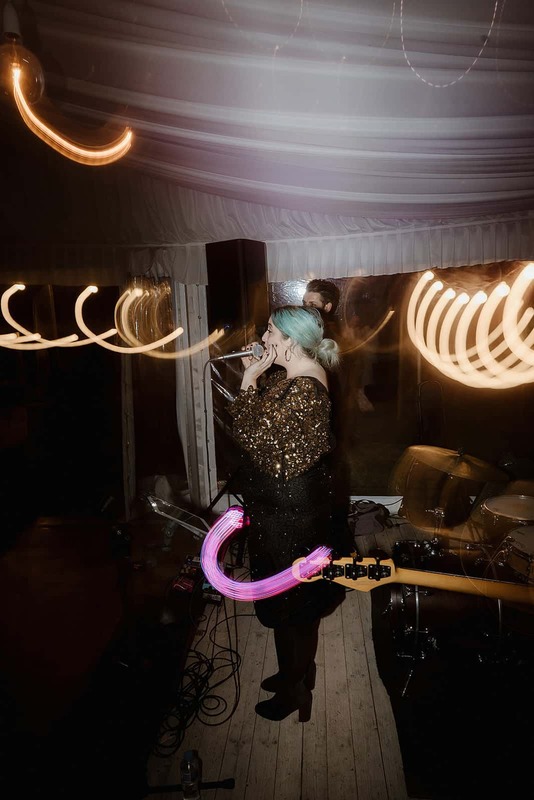 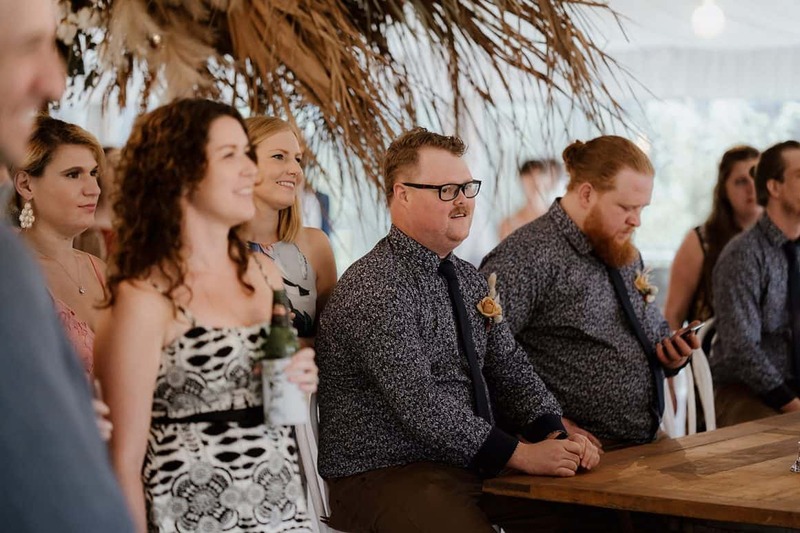 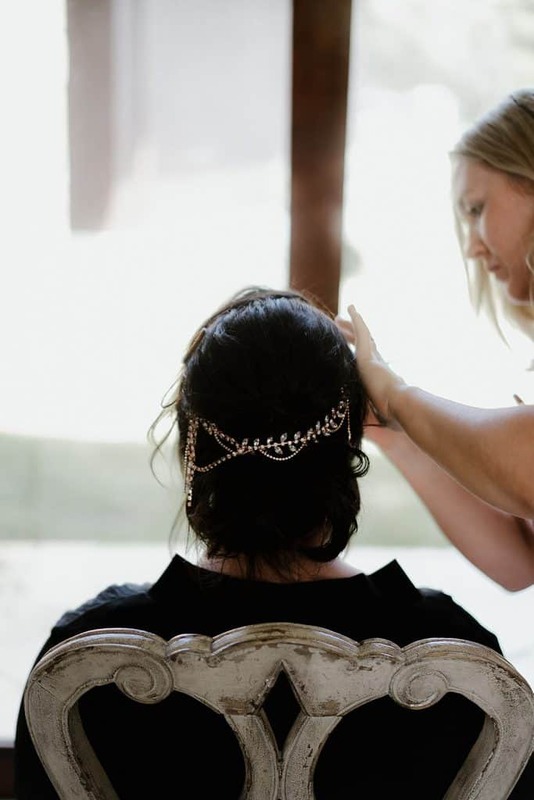 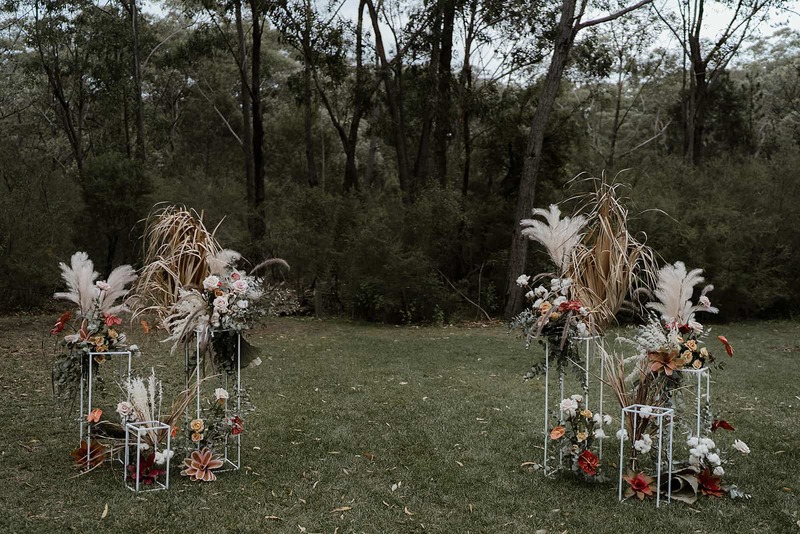 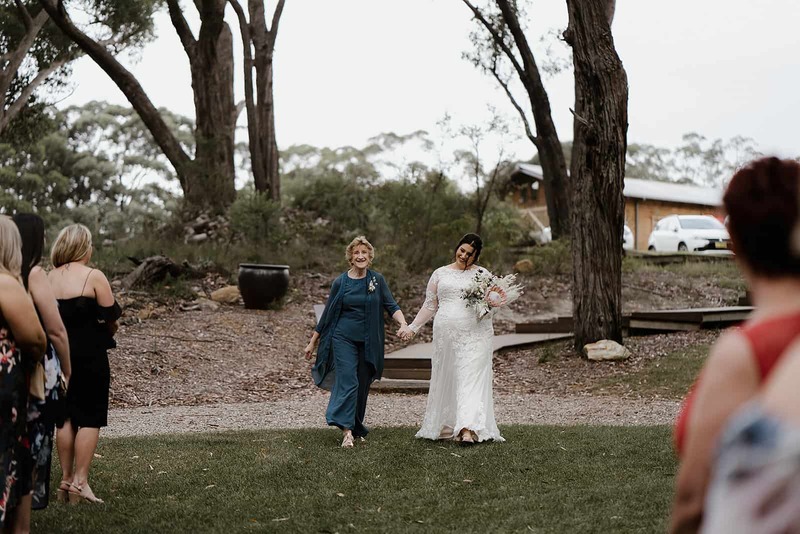 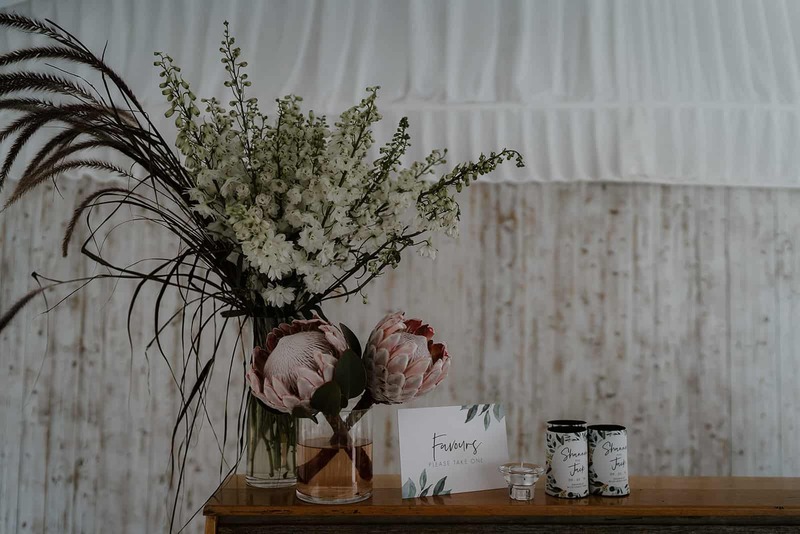 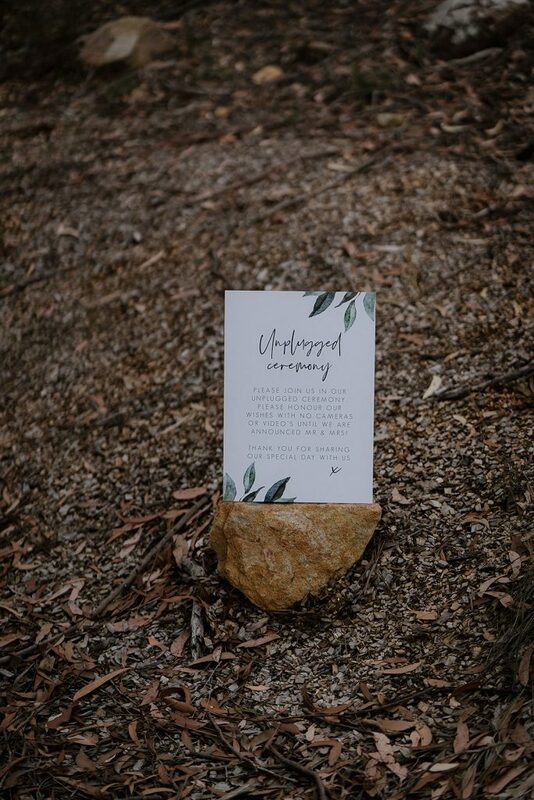 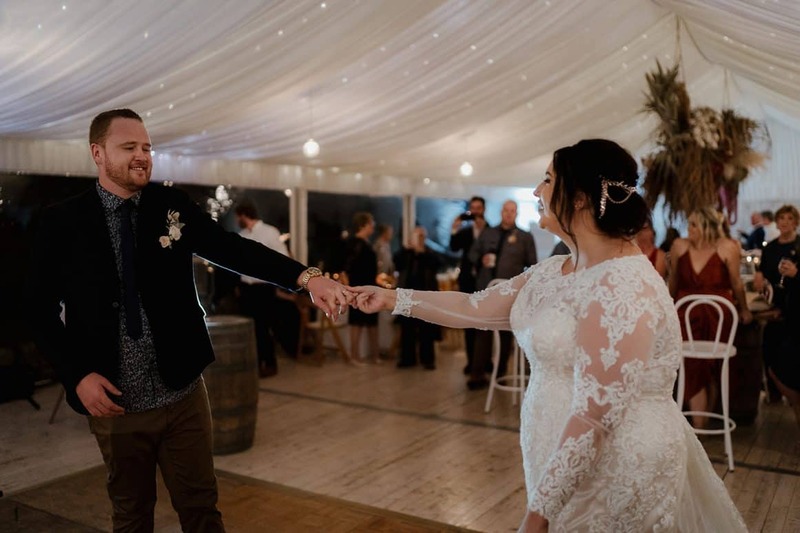 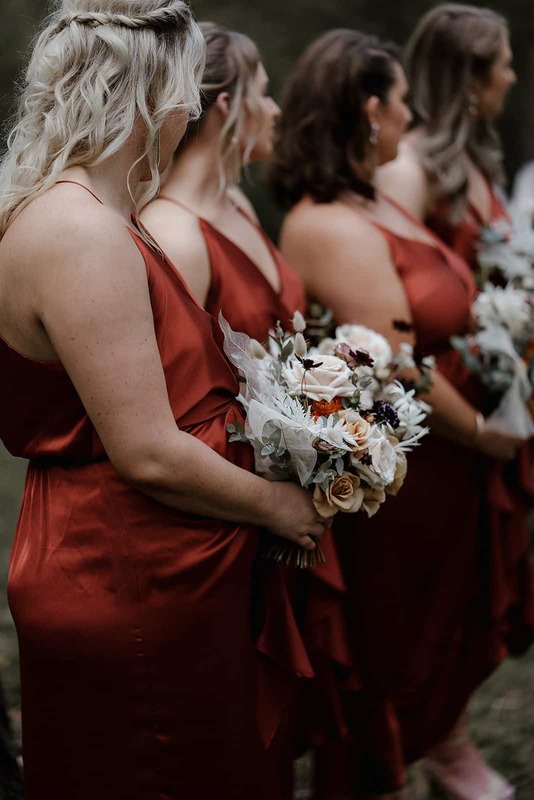 GrowWild was establish as a cut native flower farm back in 2006, and more recently the farm has been upgraded with a purpose built marquee and barn for hosting weddings. Peter and Sue are the perfect hosts. 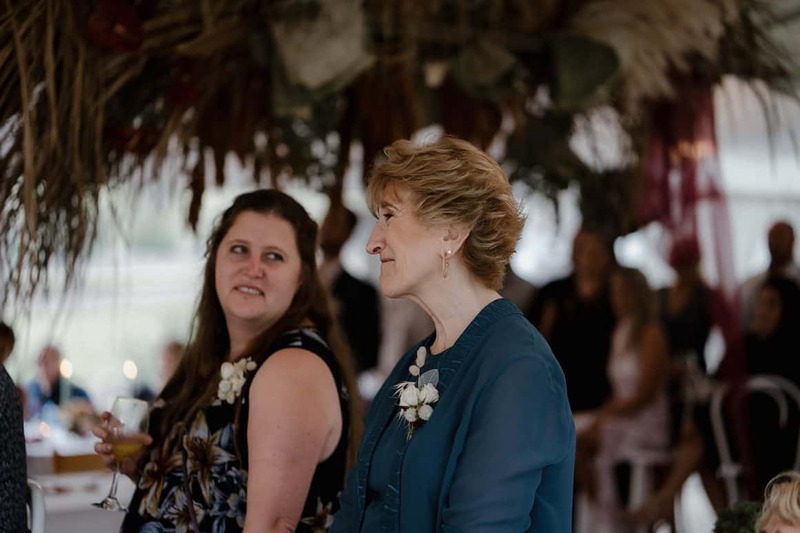 They go out of their way to make things easier for you and all of your vendors. 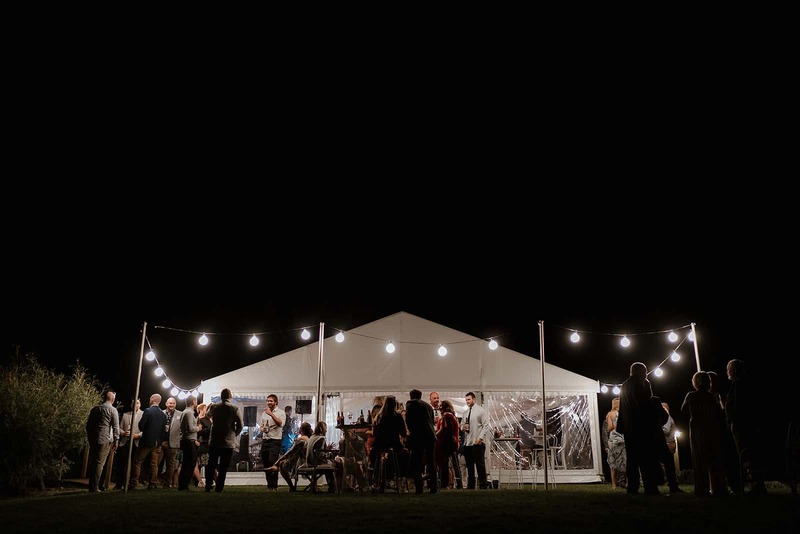 The venue is all yours, exclusively for the whole weekend, and the barn serves as the perfect wet weather plan (or smaller reception venue). 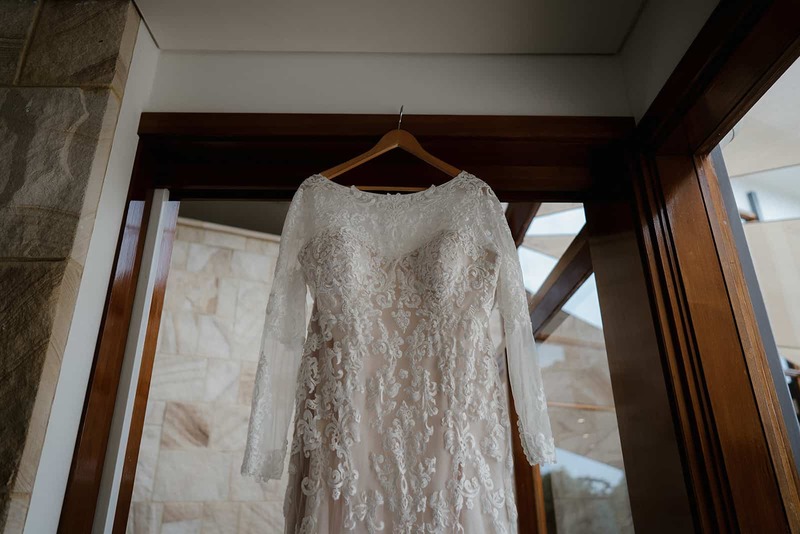 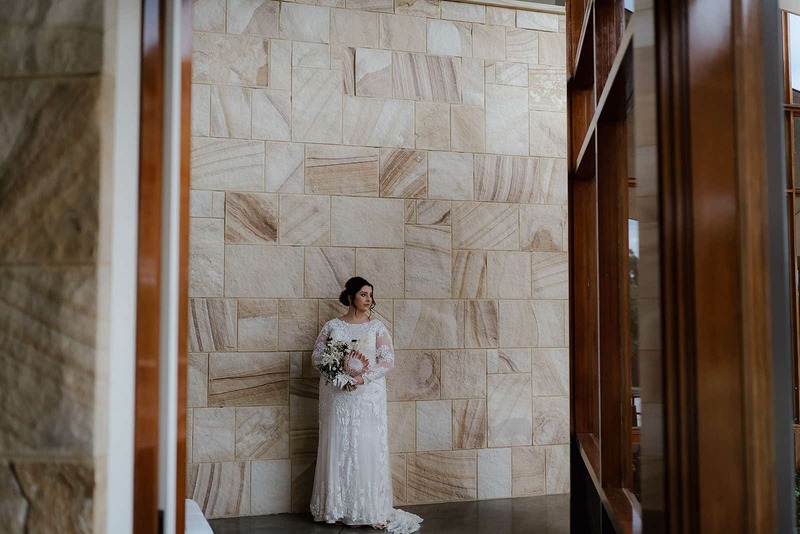 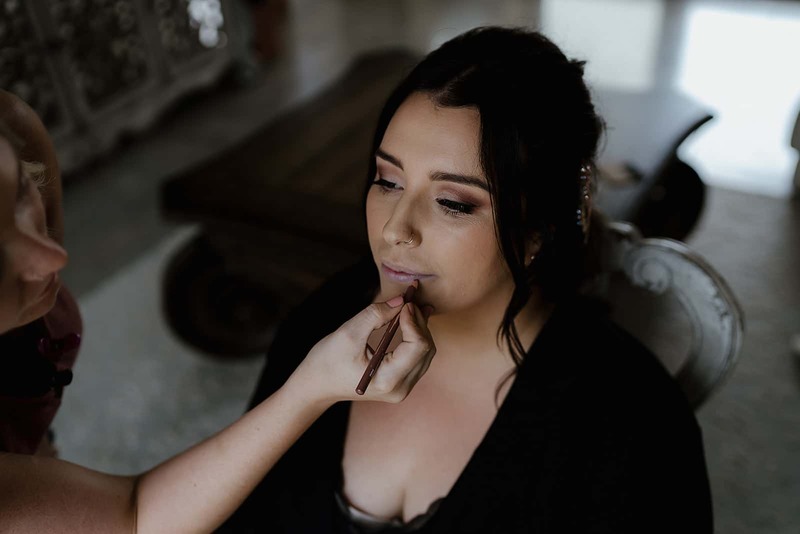 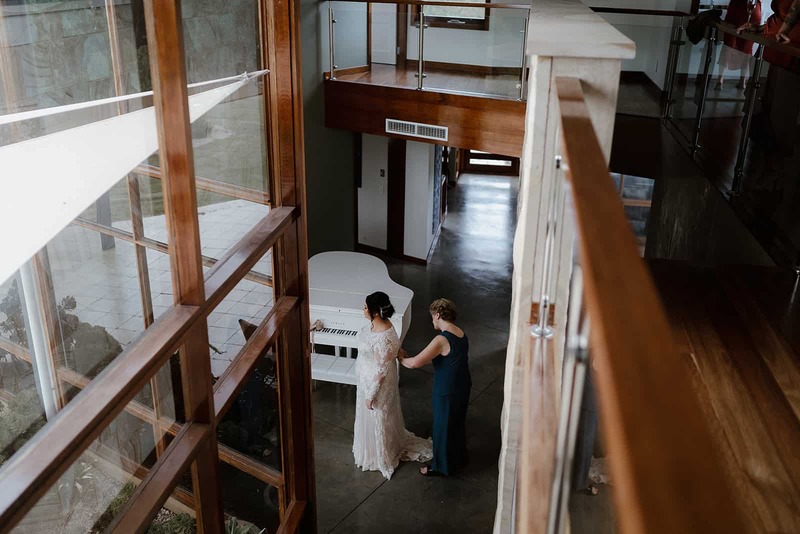 There are various ceremony locations throughout the property, and the photo locations are endless! 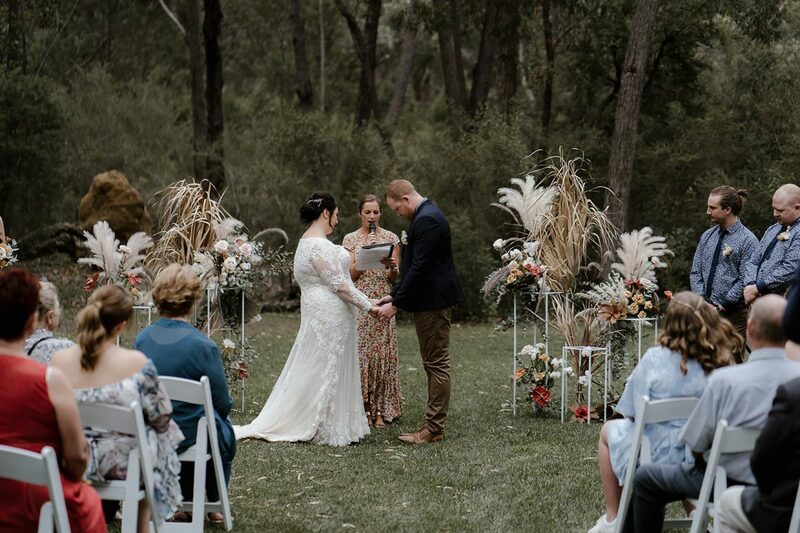 Shannon and Jack held their gorgeous ceremony in the valley on the property, followed by a cocktail reception in the marquee. 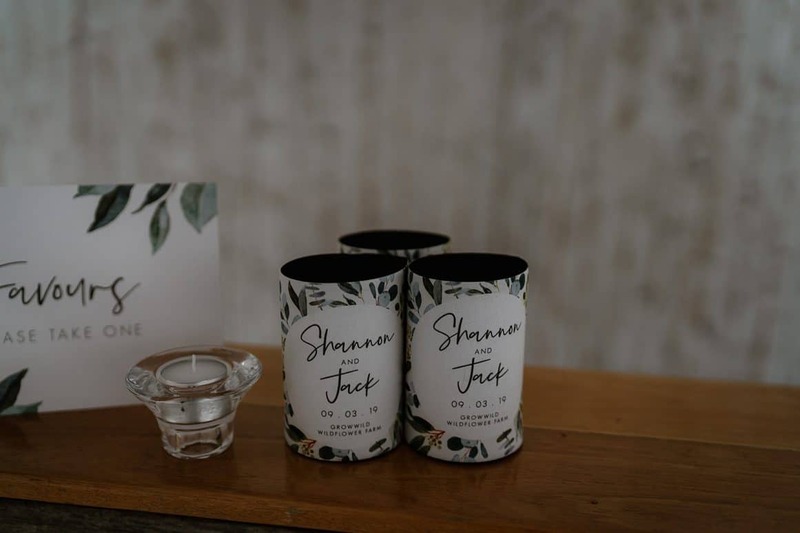 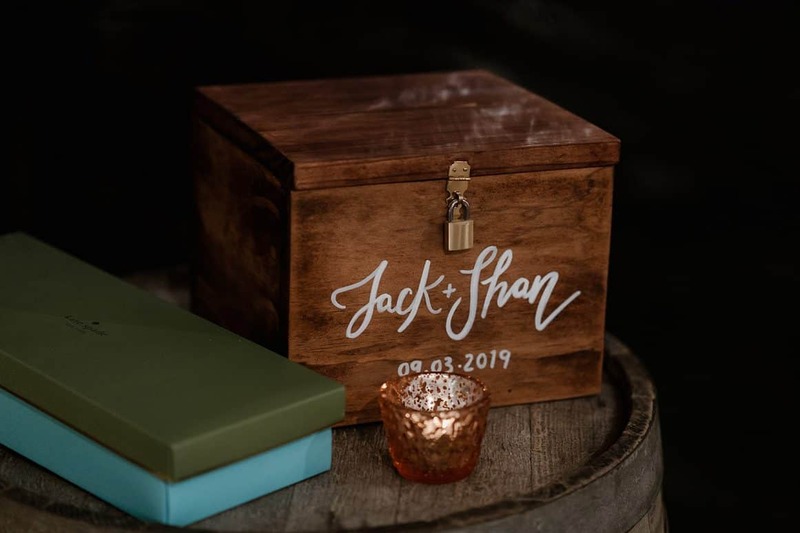 Every detail was carefully thought through, including the personalised drinks coolers for all the guests.